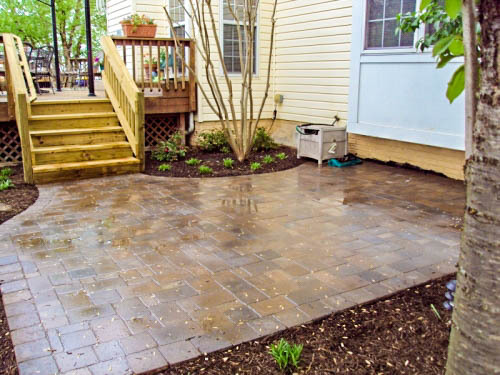 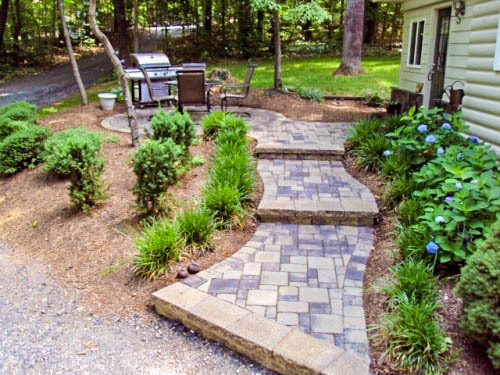 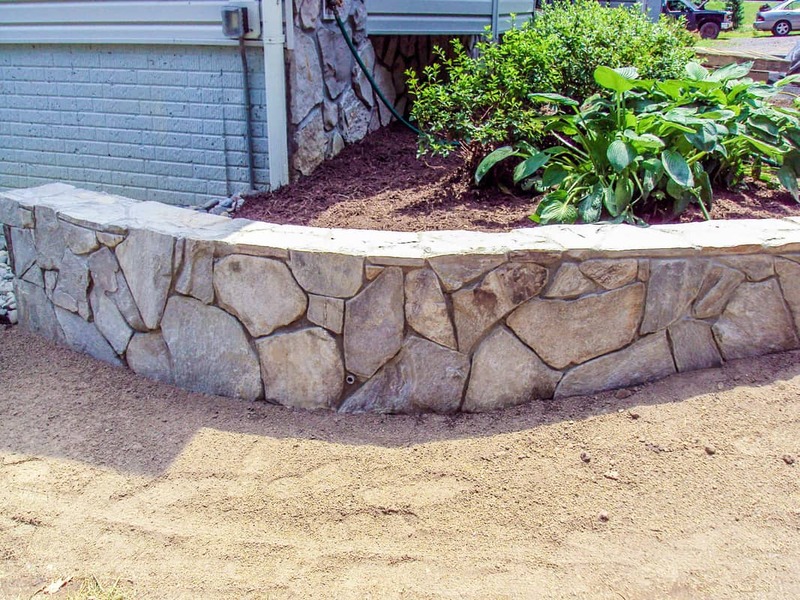 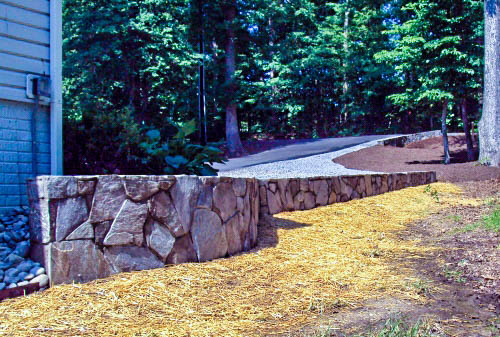 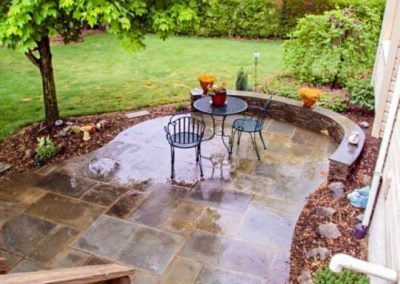 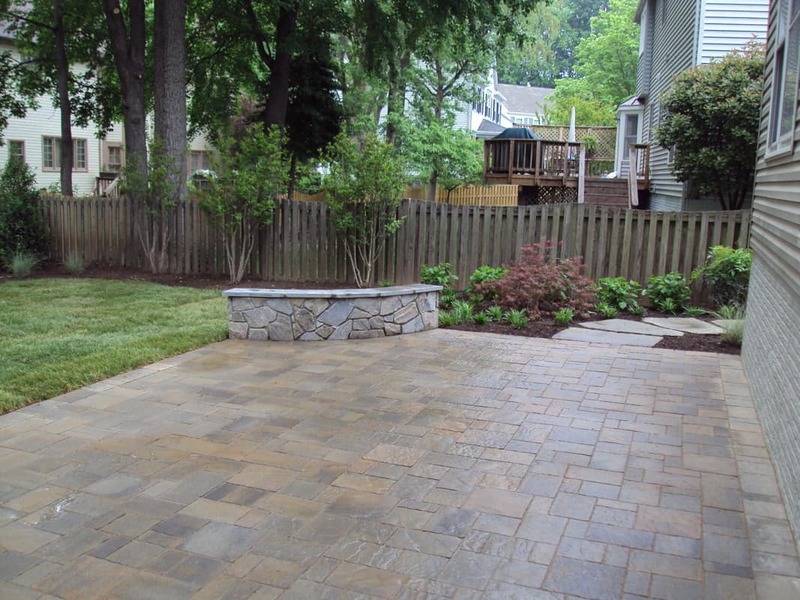 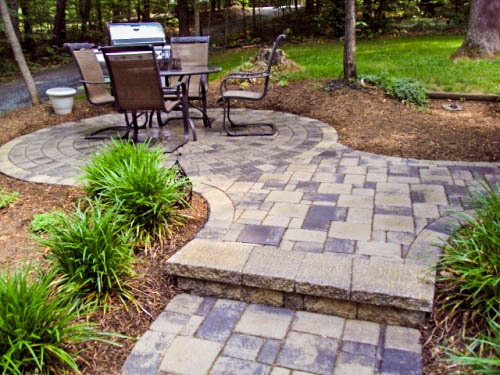 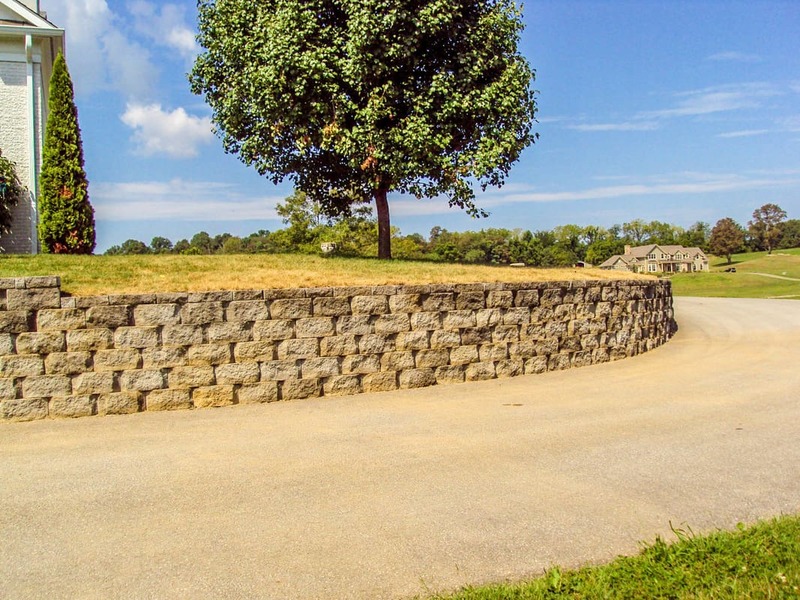 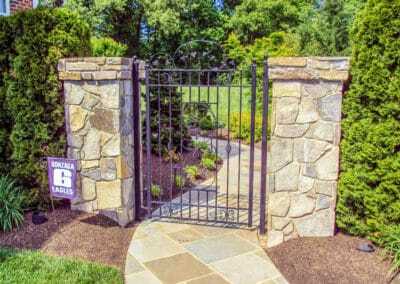 Outdoor Solutions offers the highest quality hardscapes by not only exceeding industry standards, but also by using only the best materials. 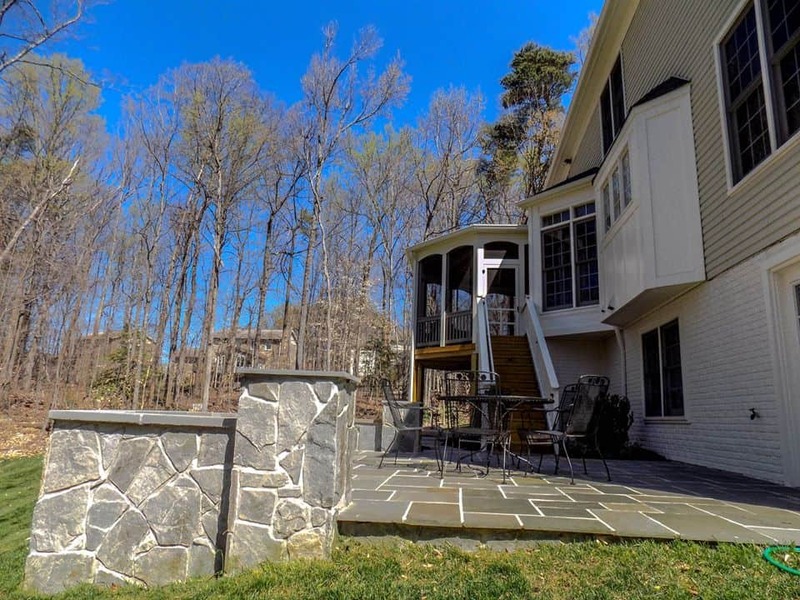 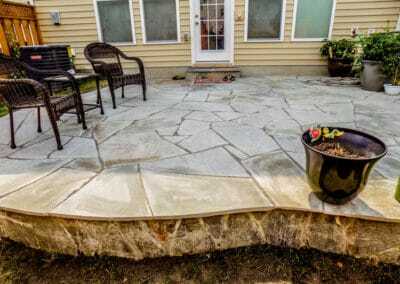 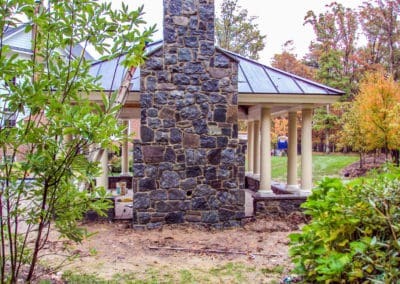 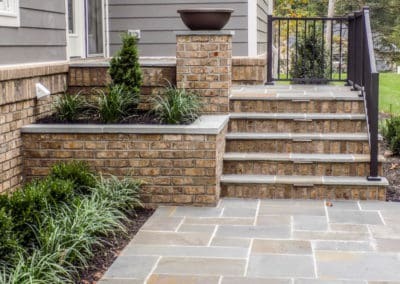 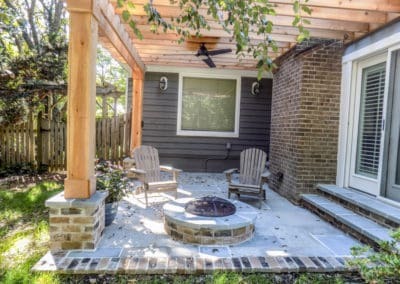 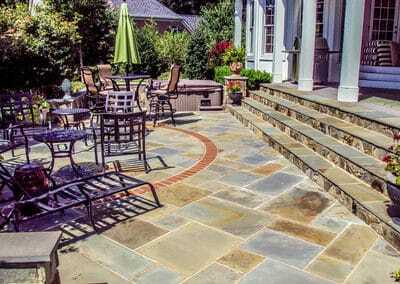 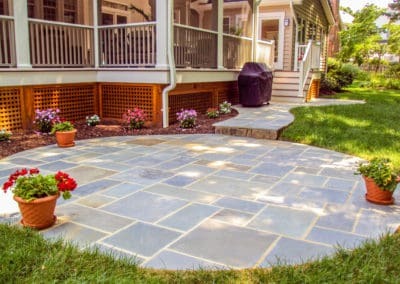 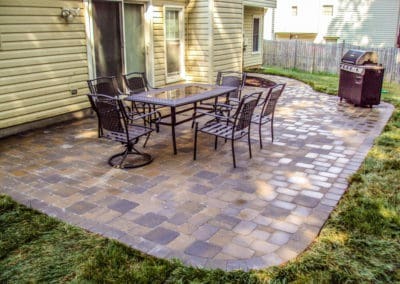 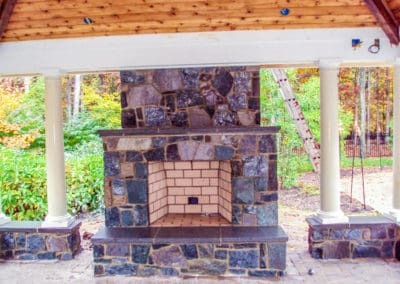 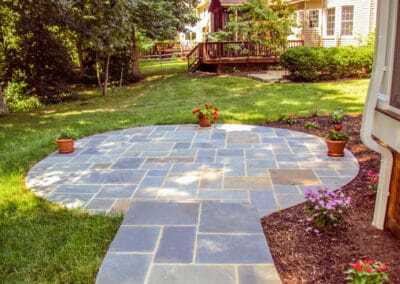 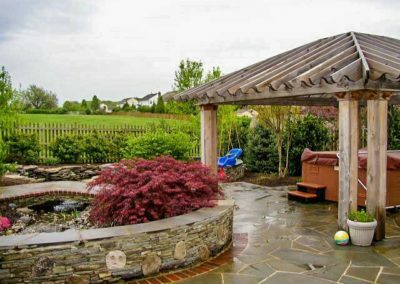 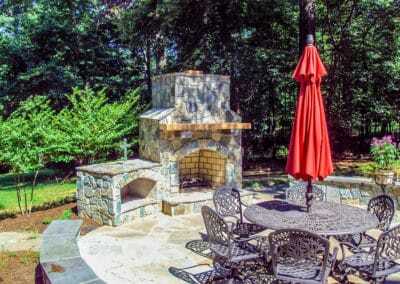 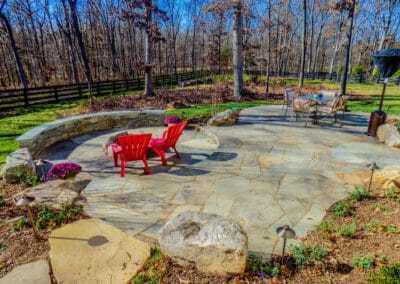 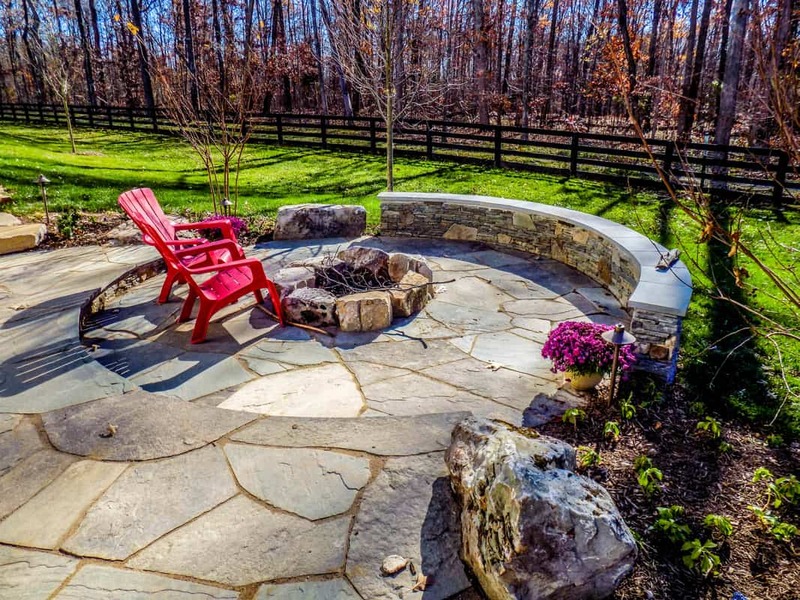 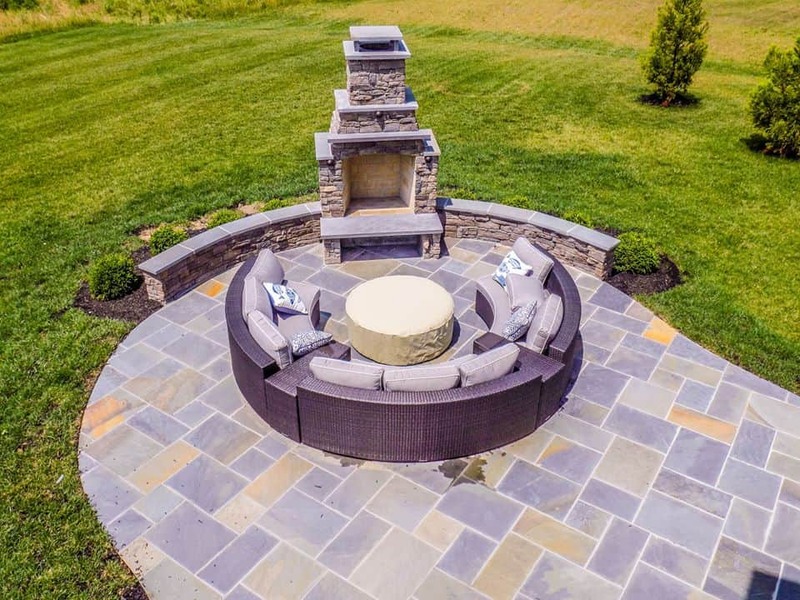 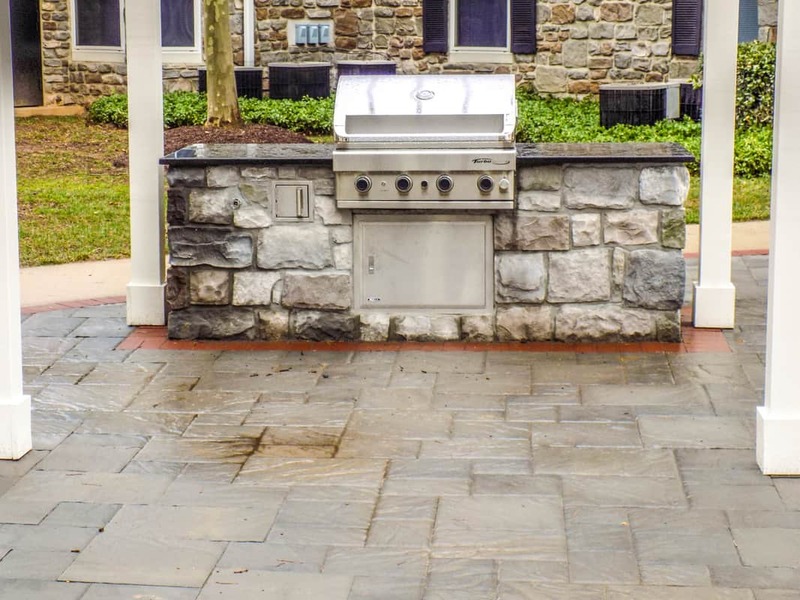 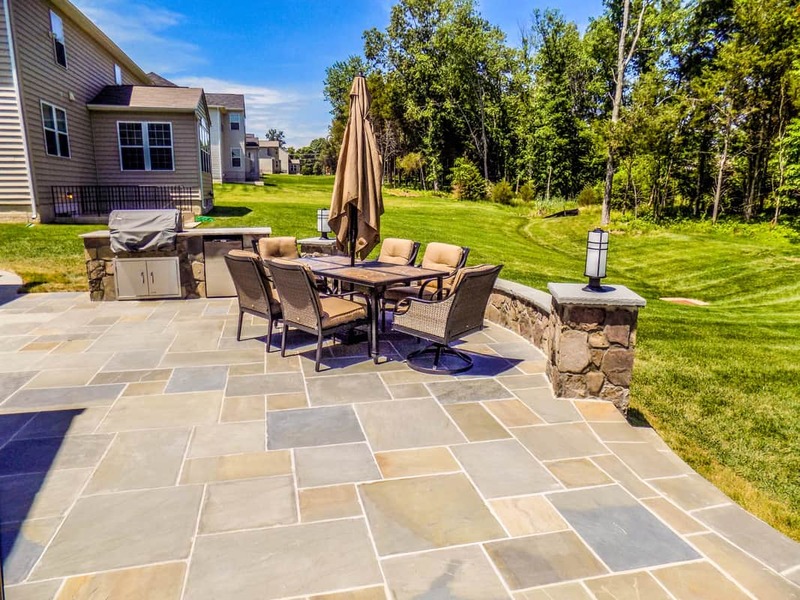 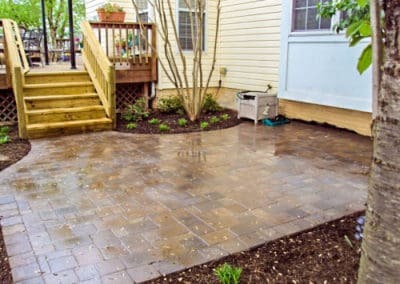 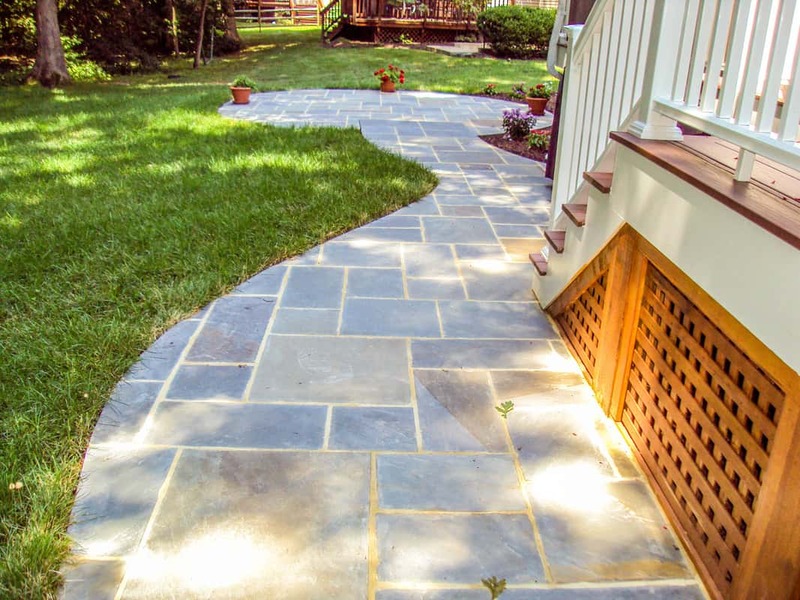 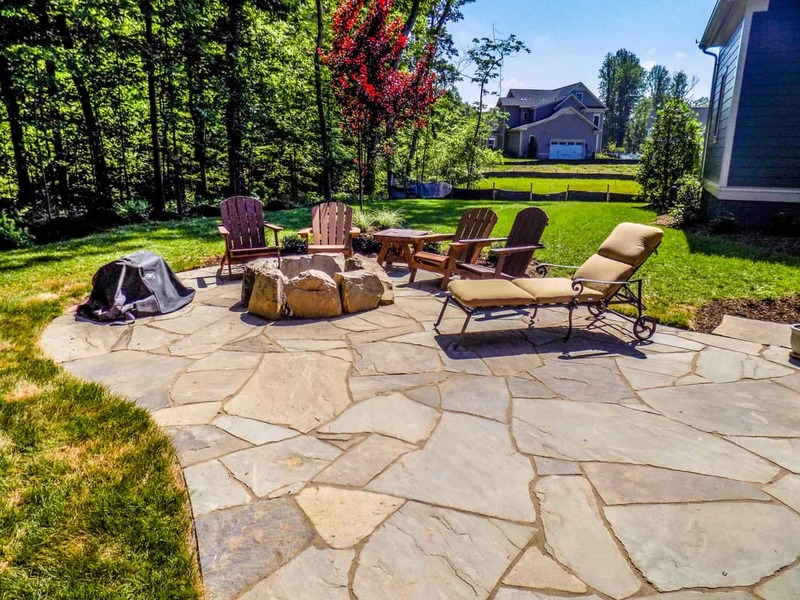 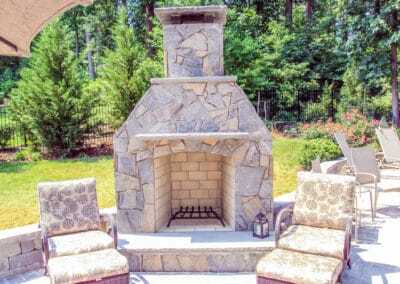 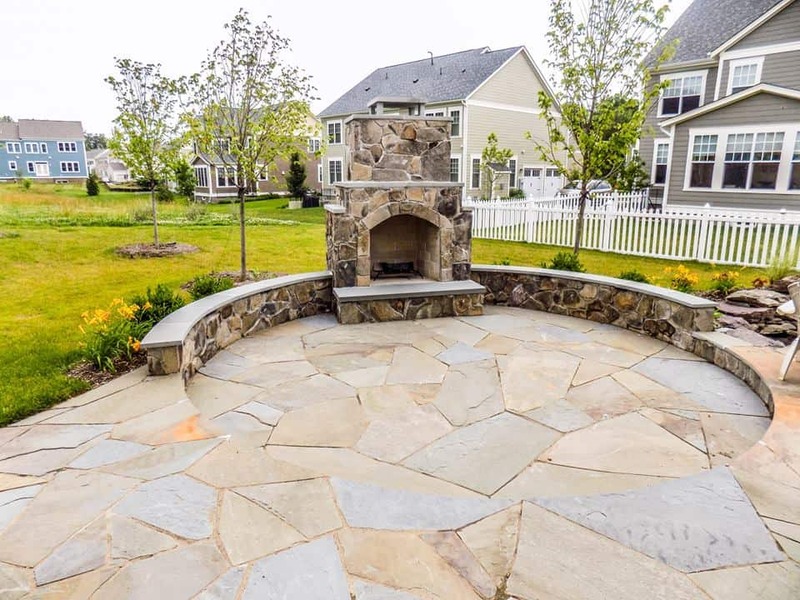 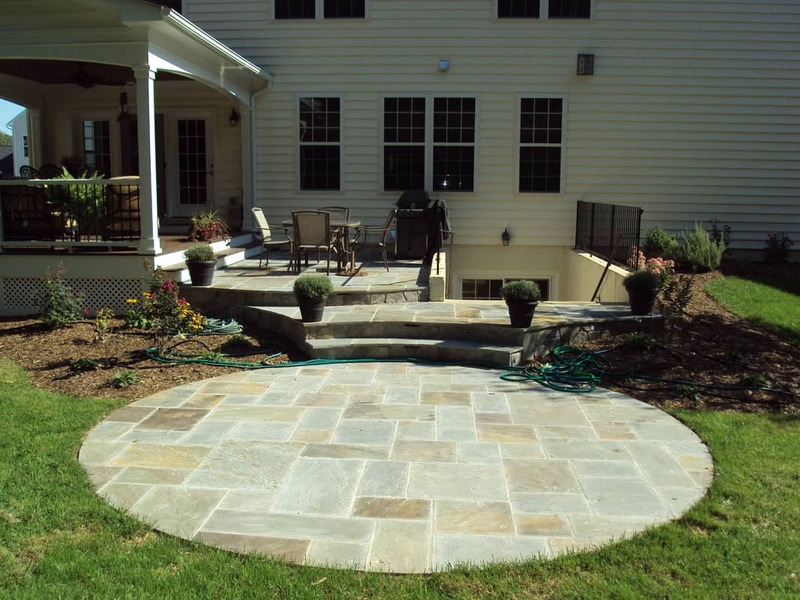 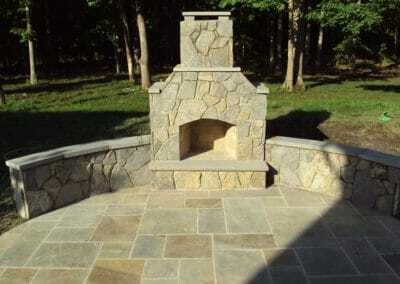 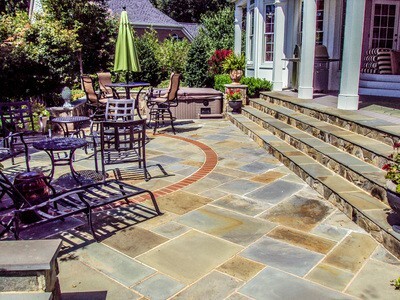 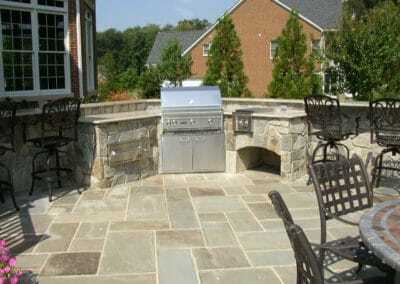 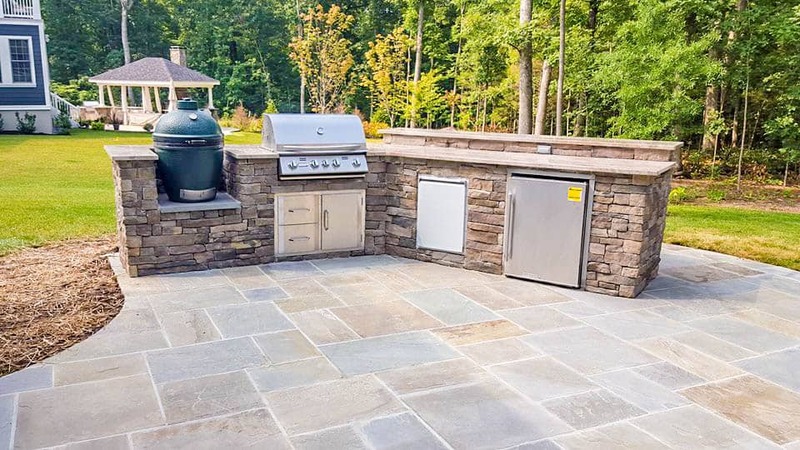 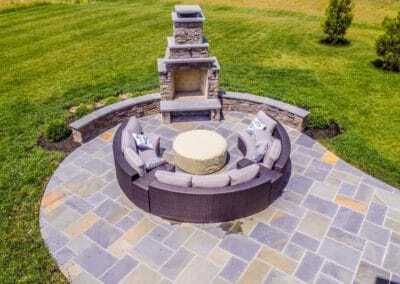 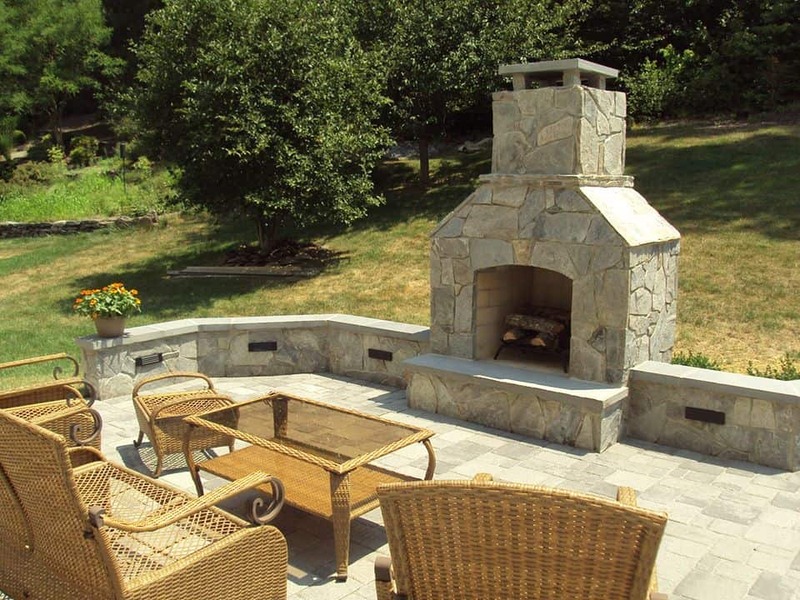 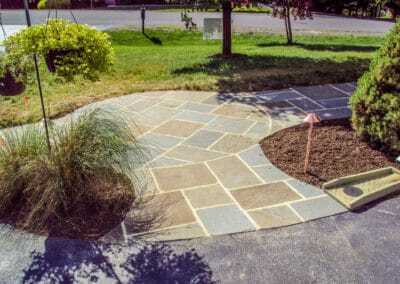 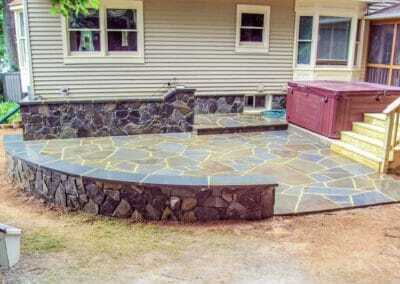 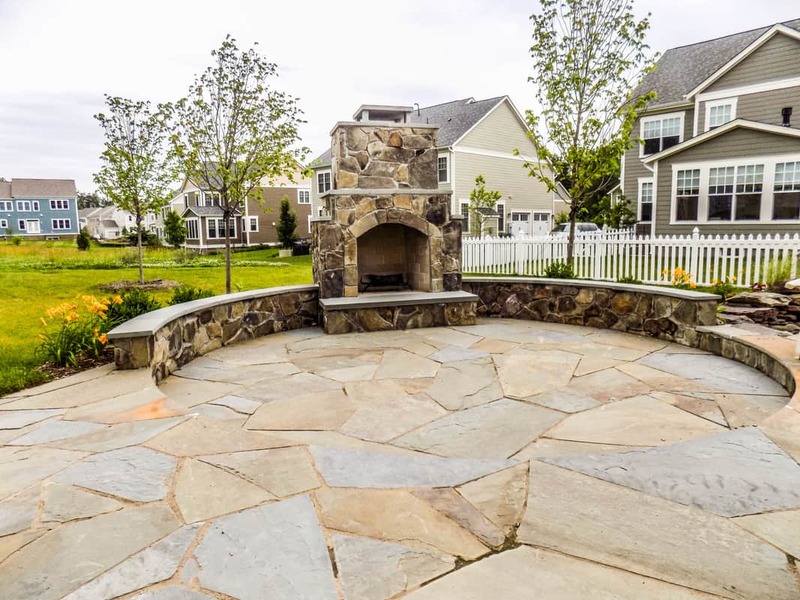 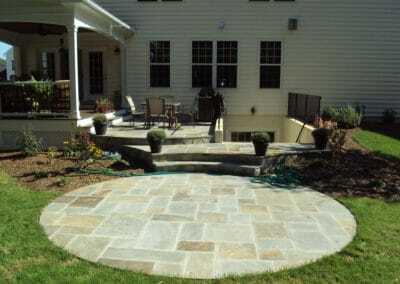 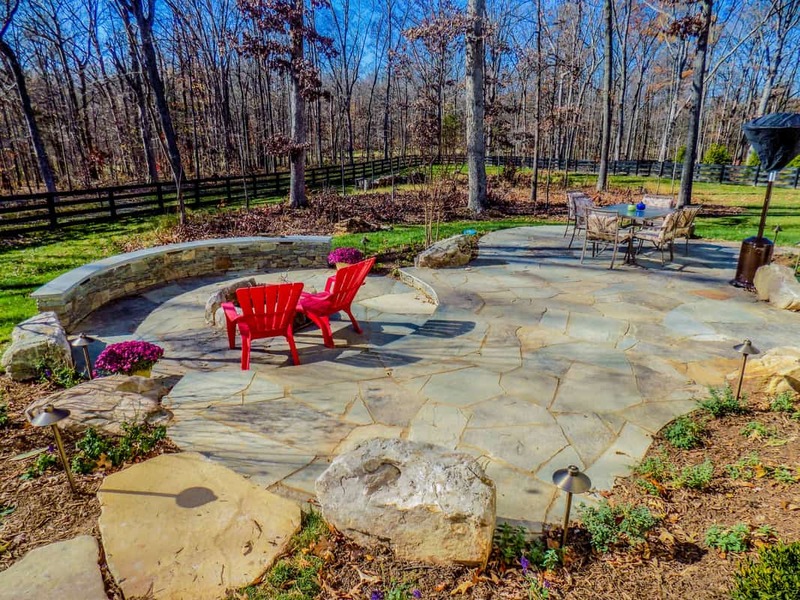 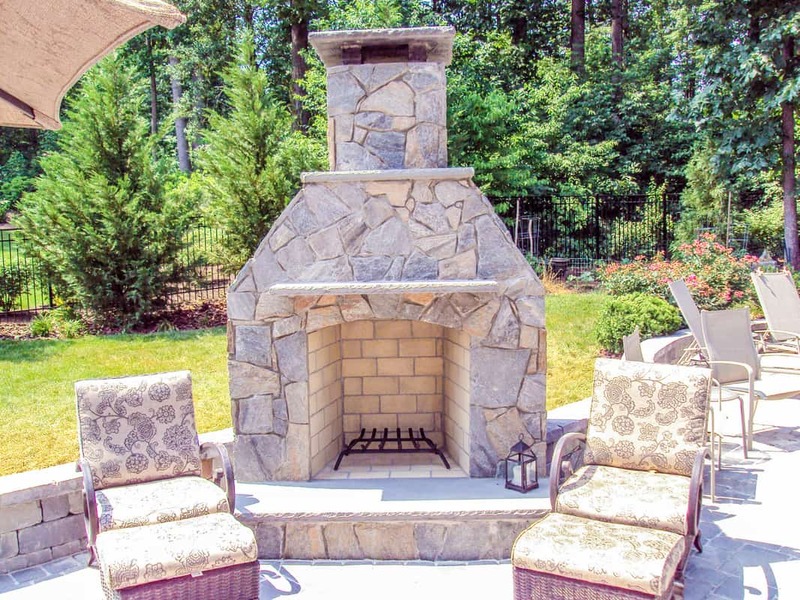 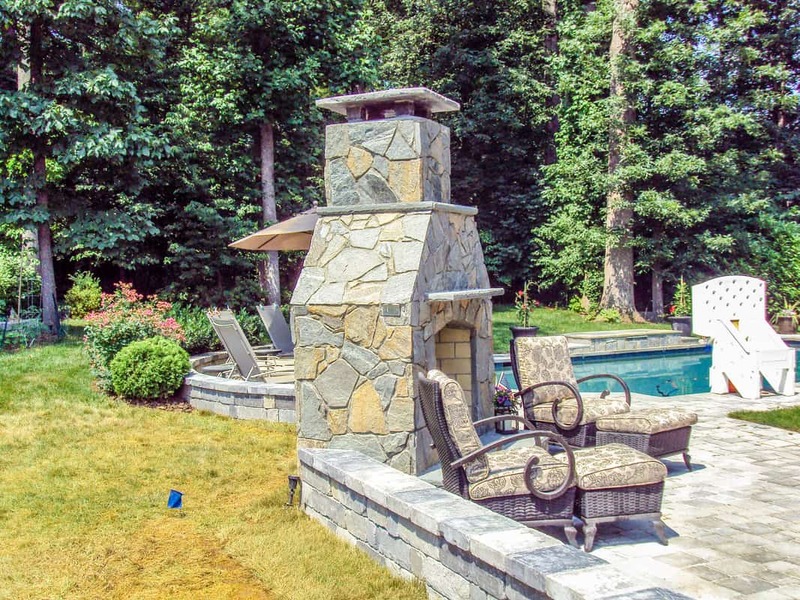 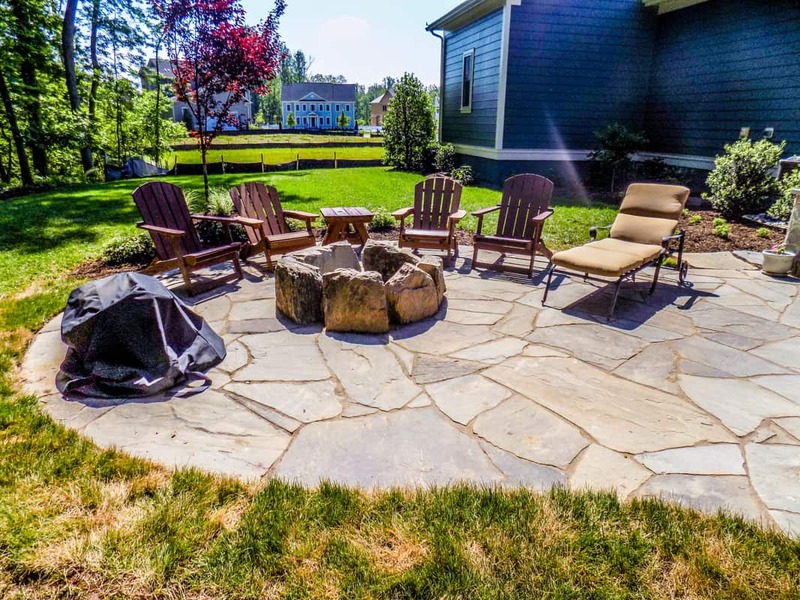 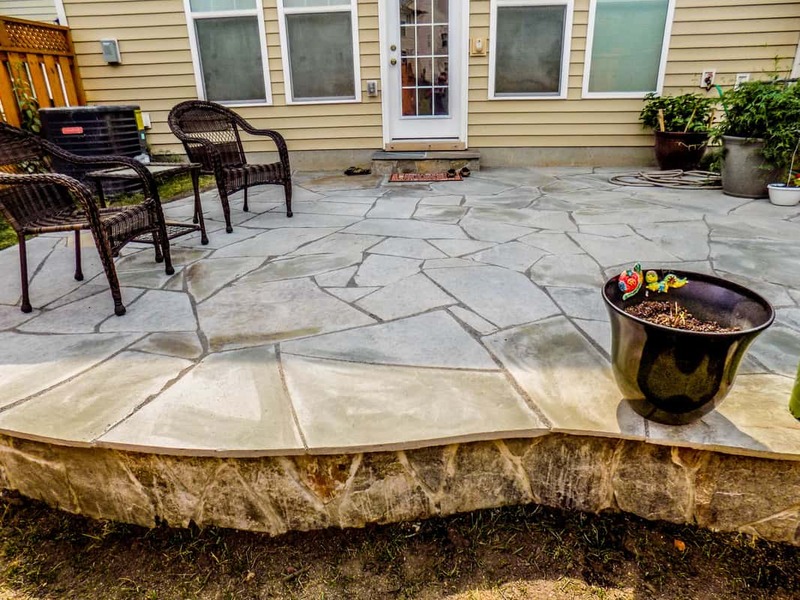 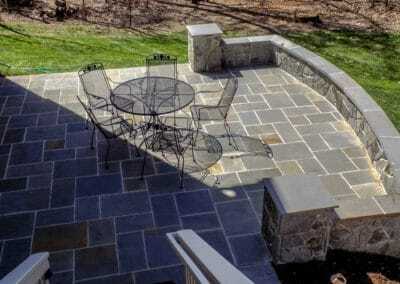 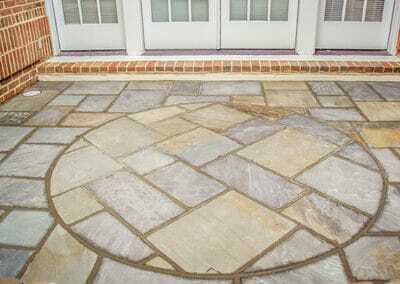 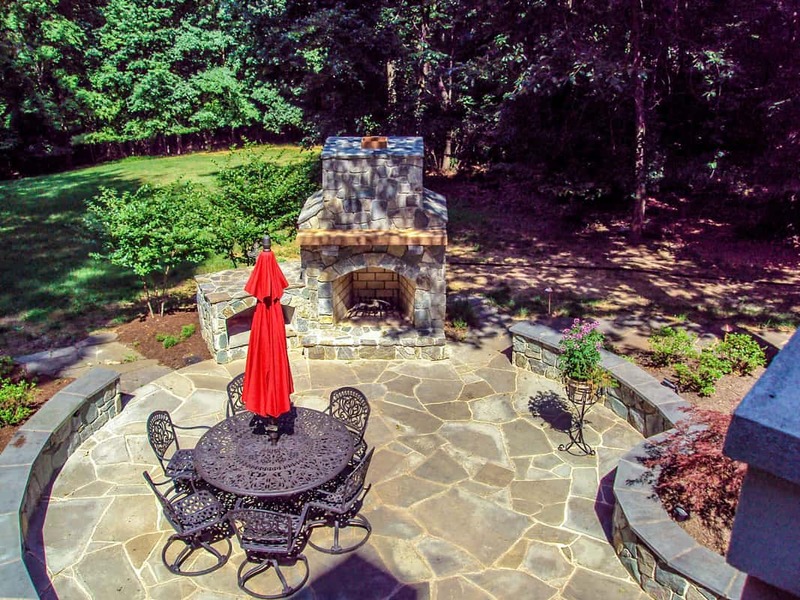 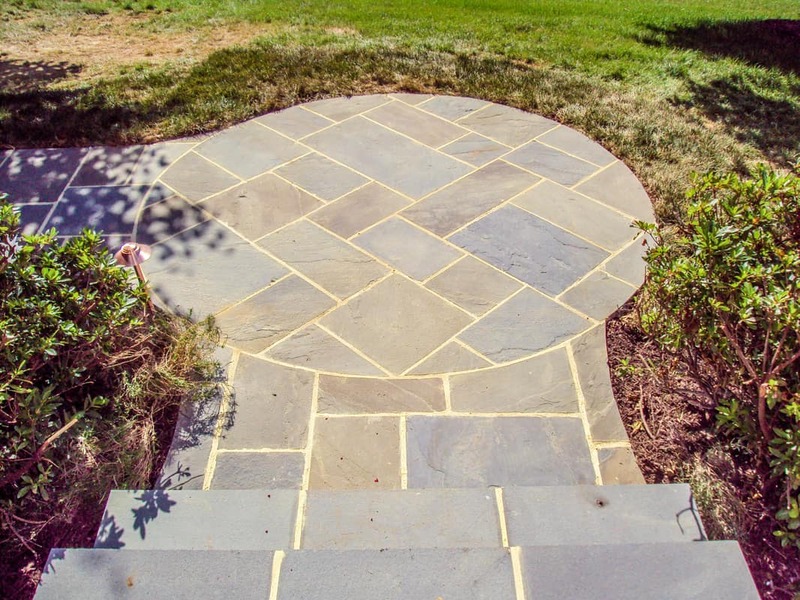 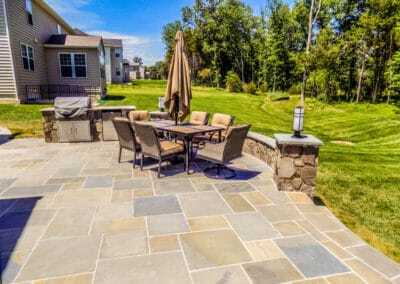 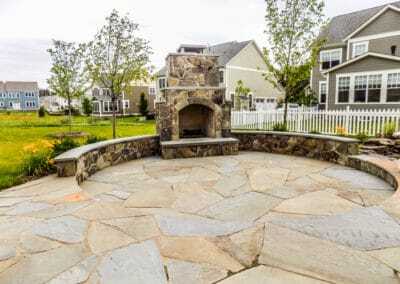 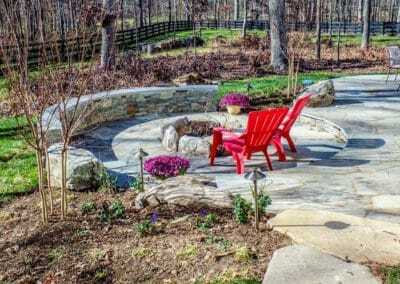 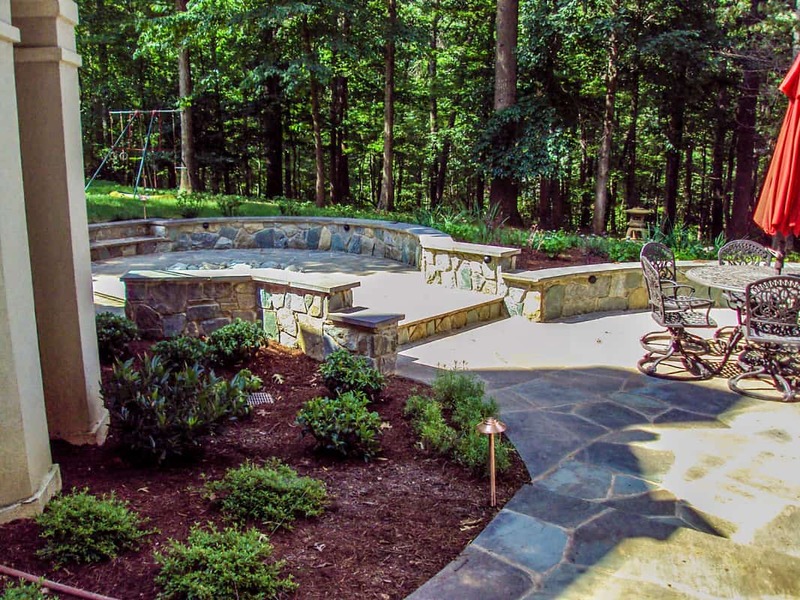 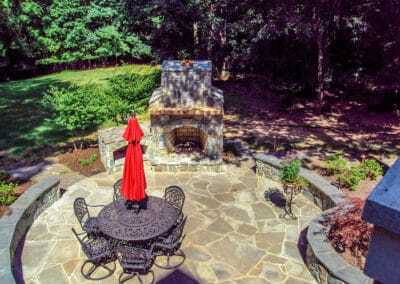 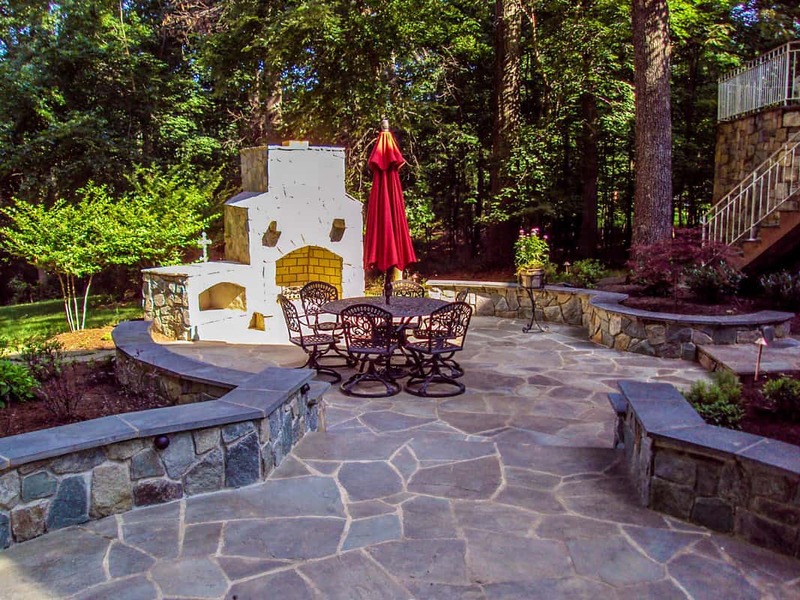 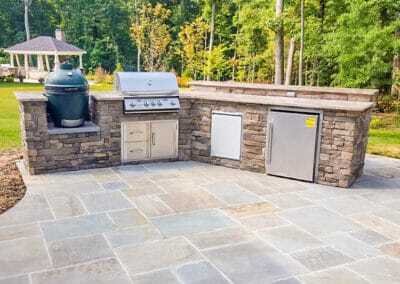 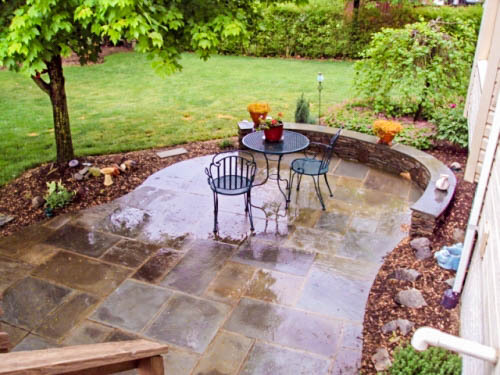 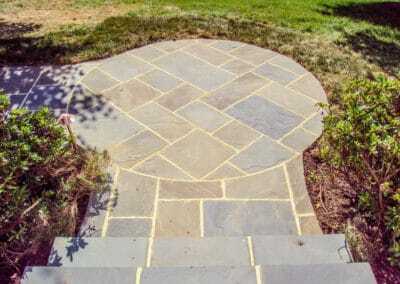 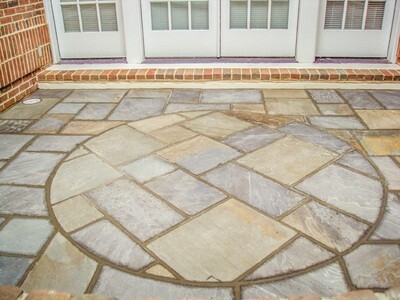 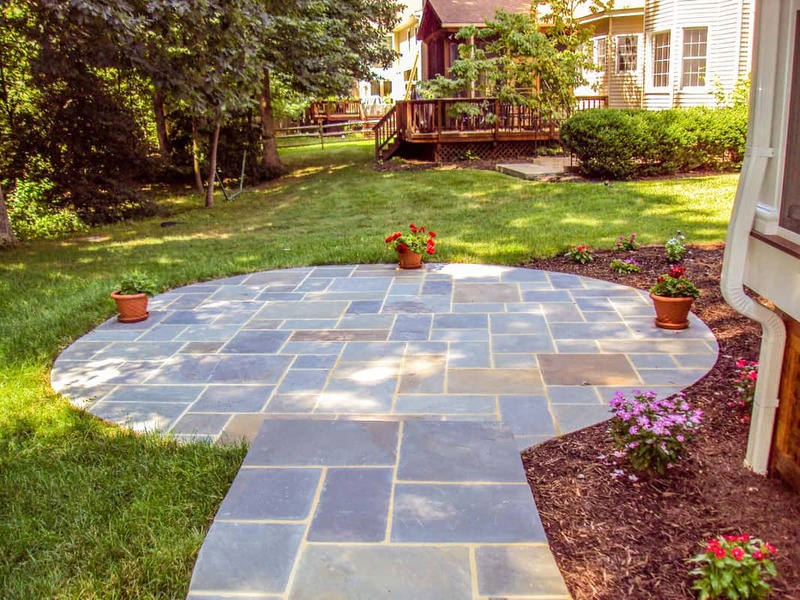 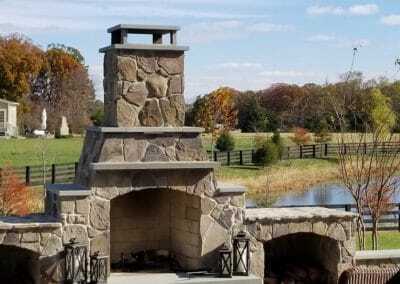 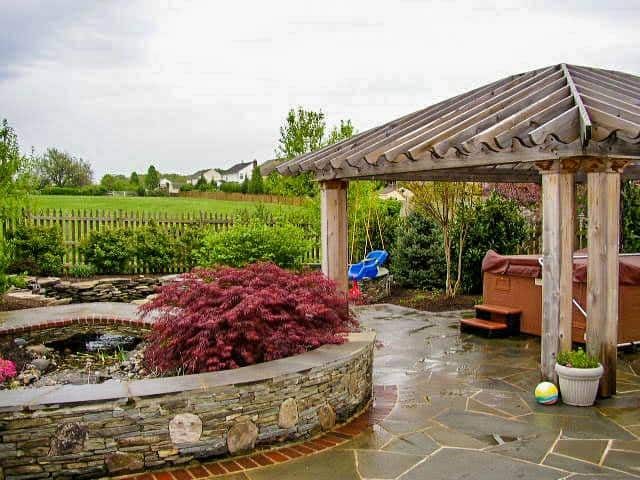 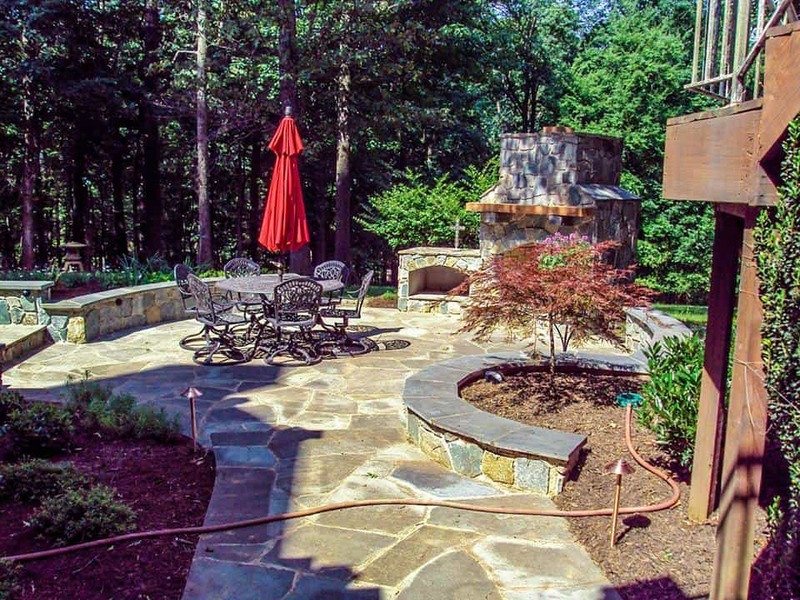 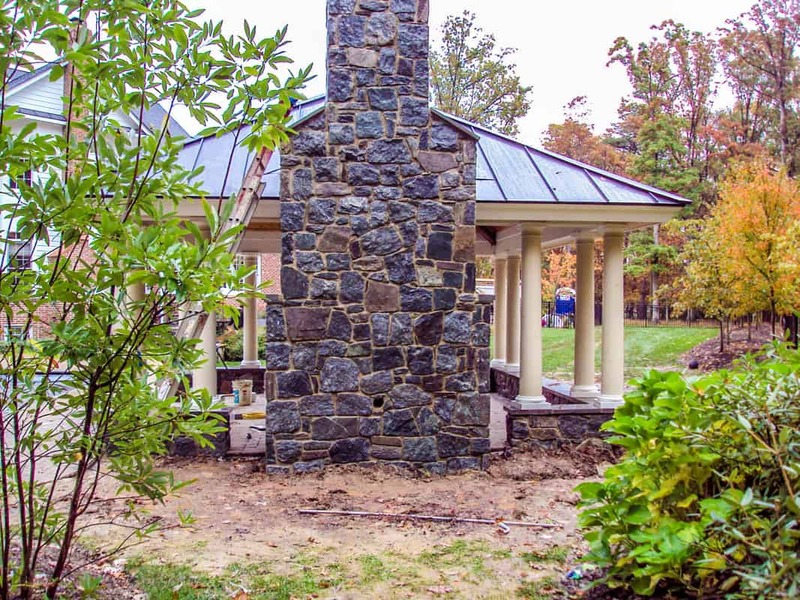 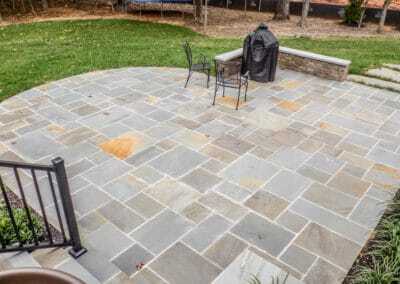 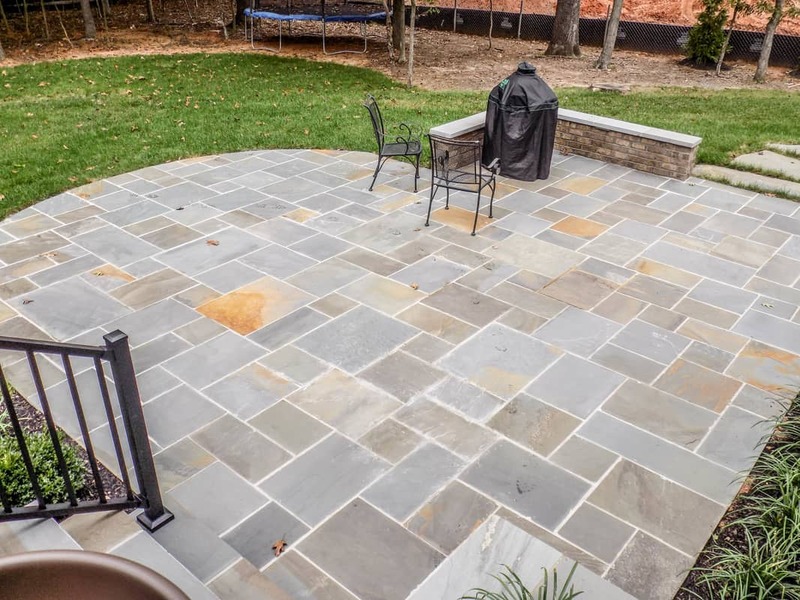 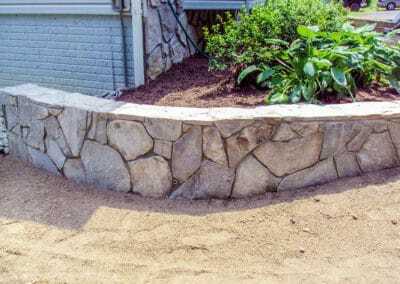 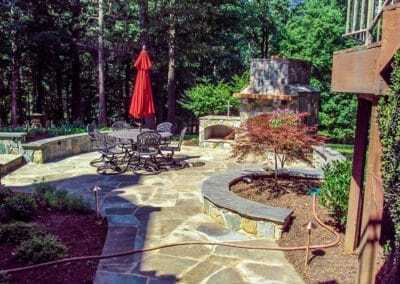 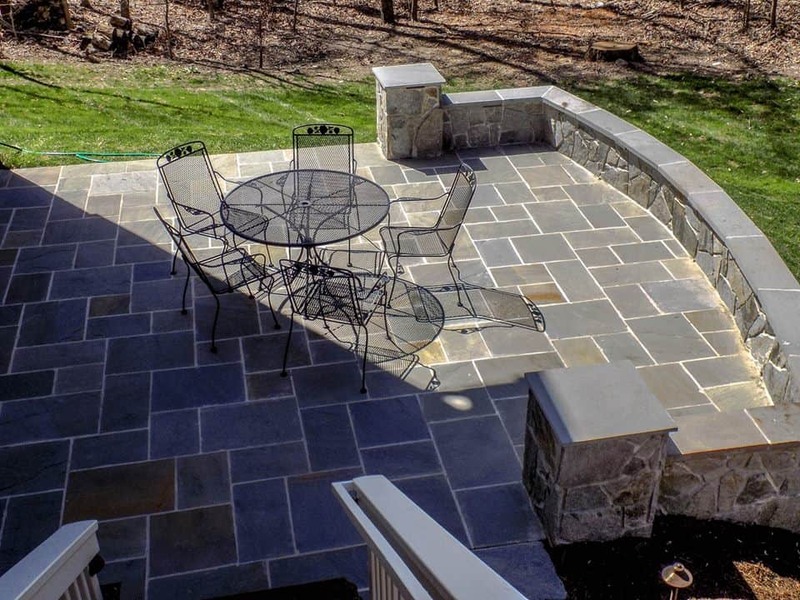 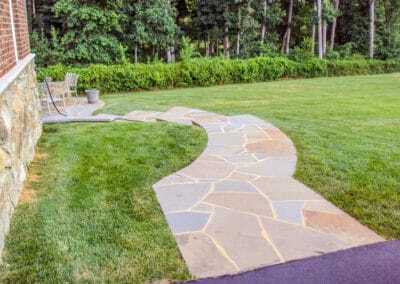 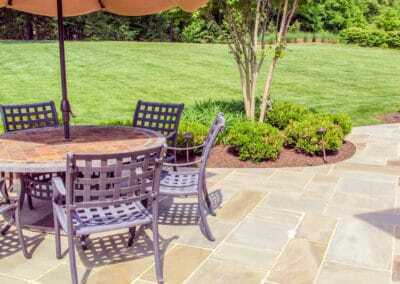 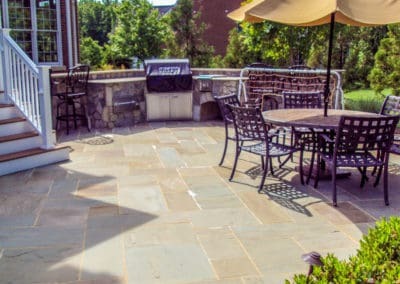 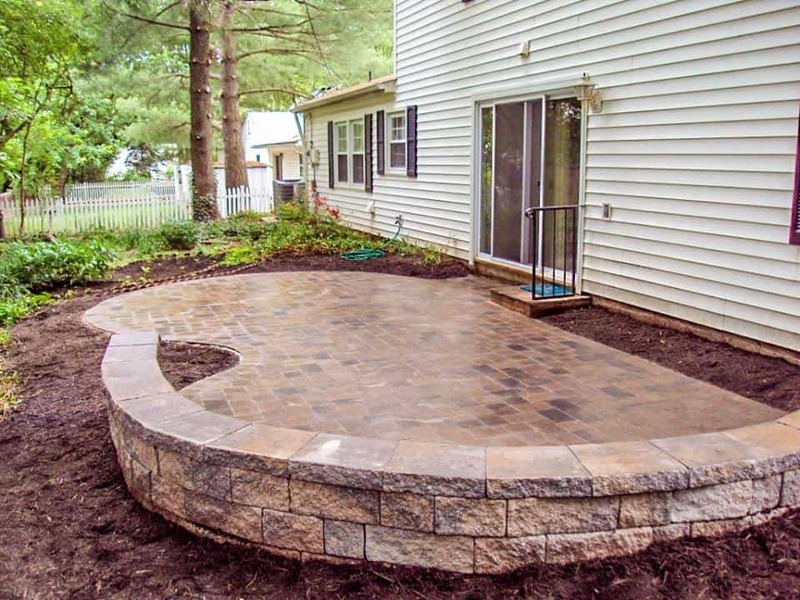 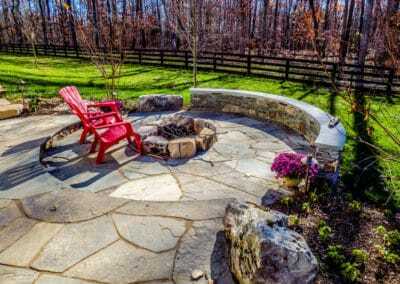 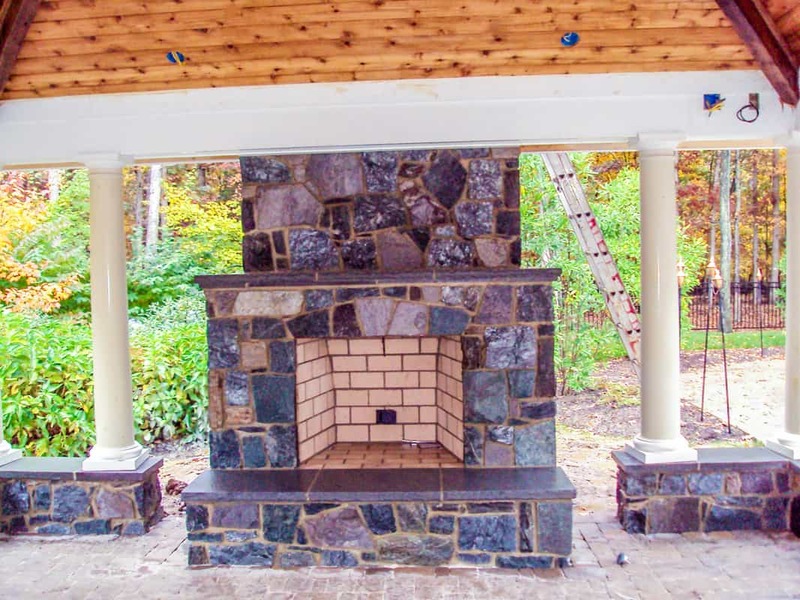 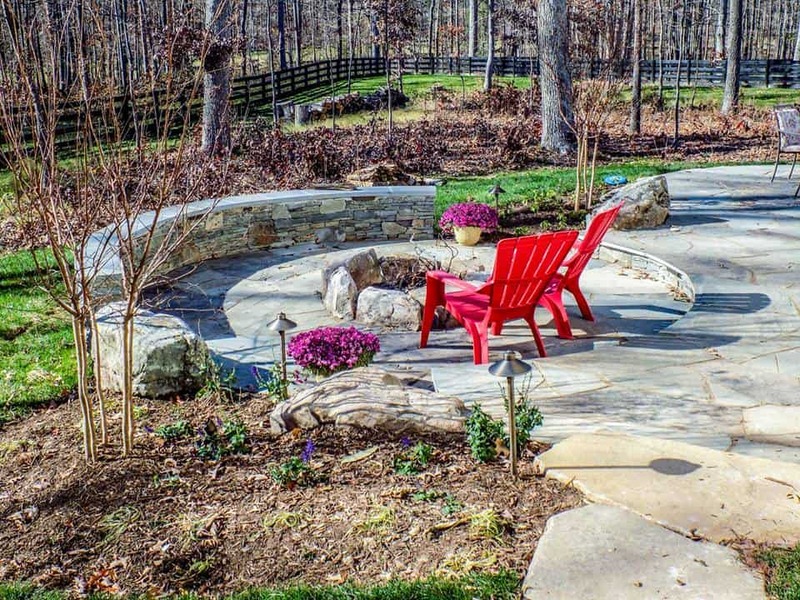 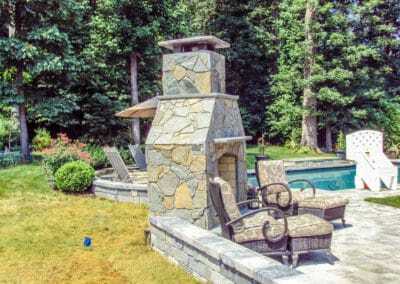 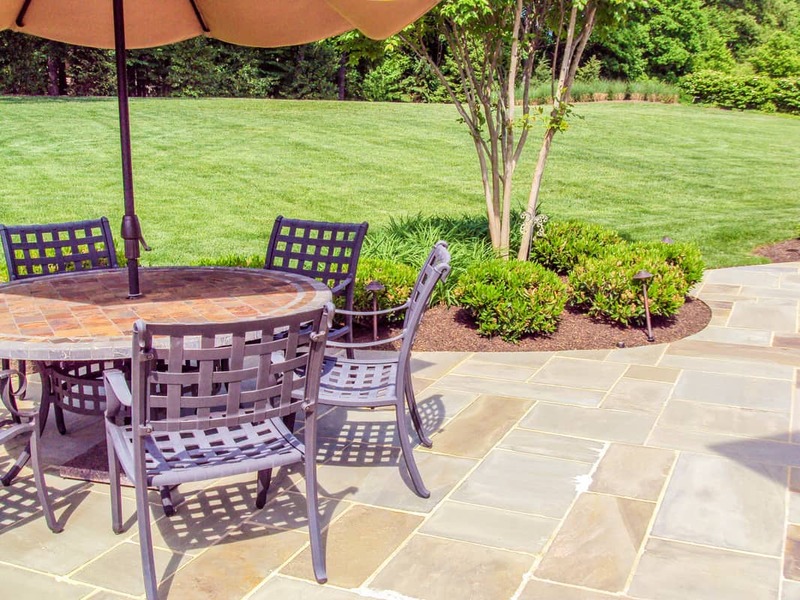 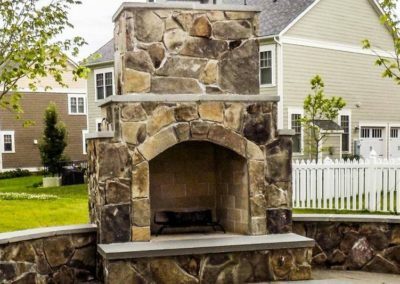 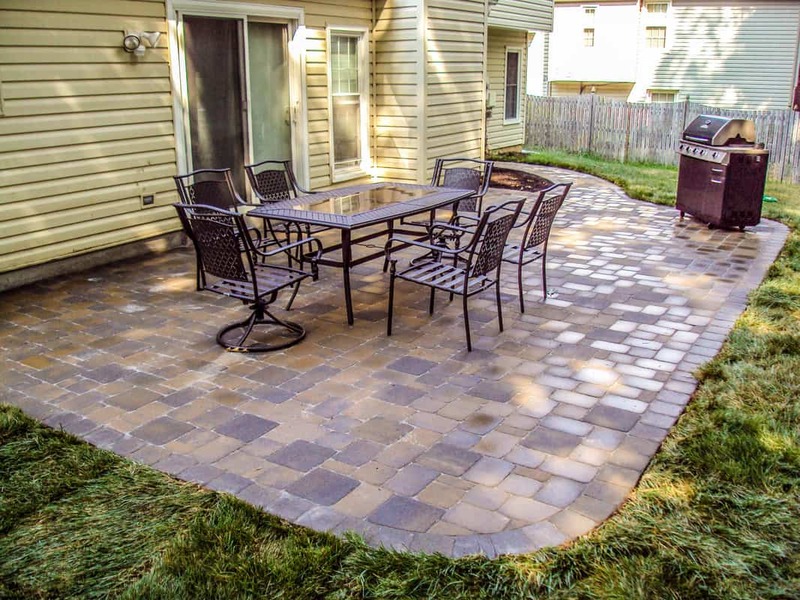 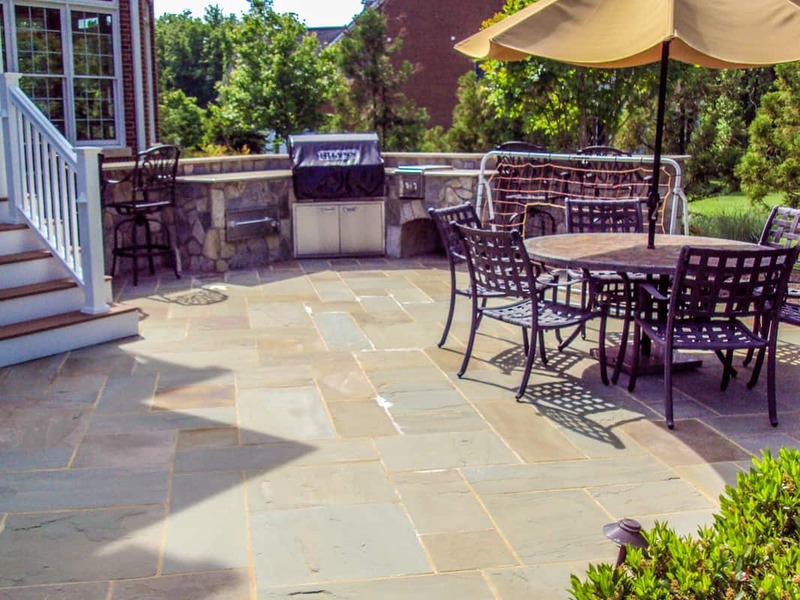 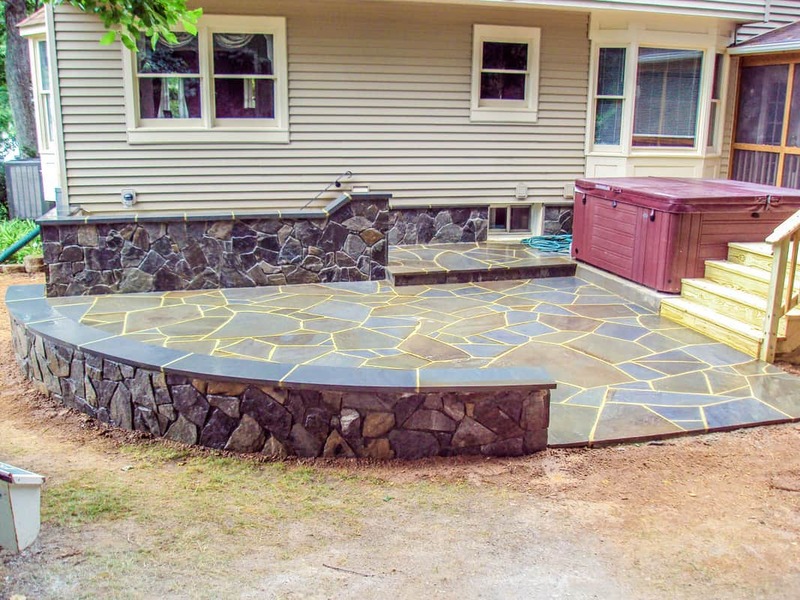 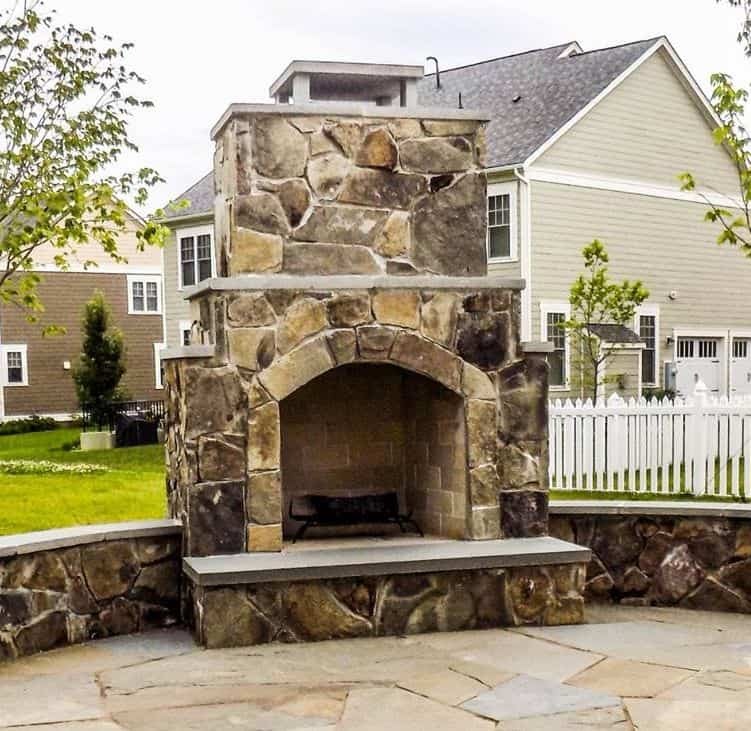 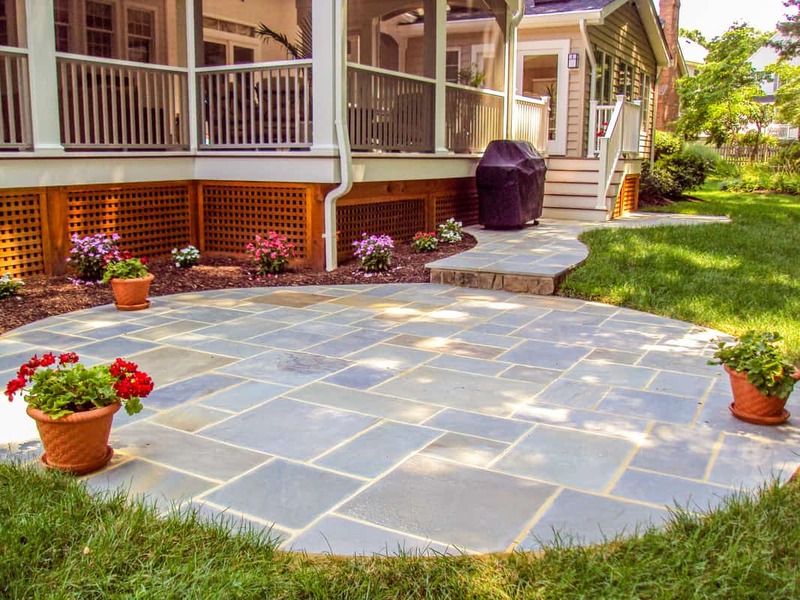 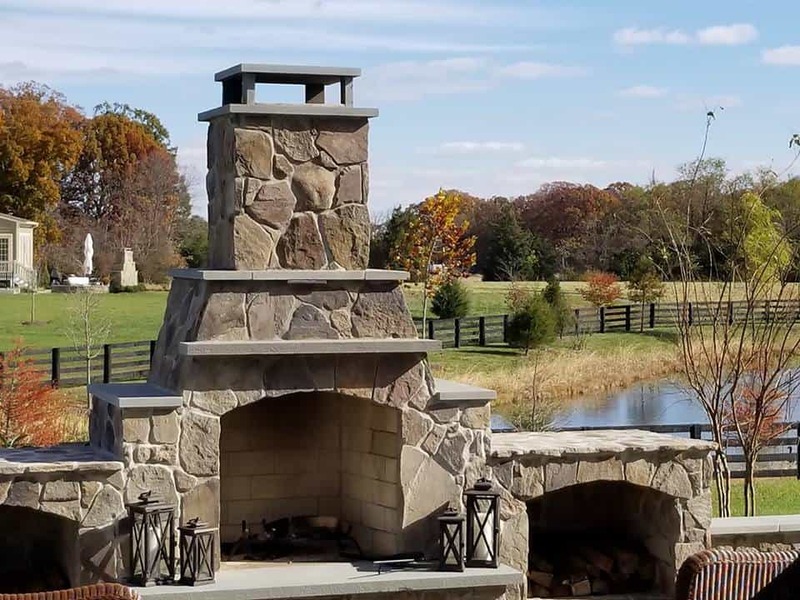 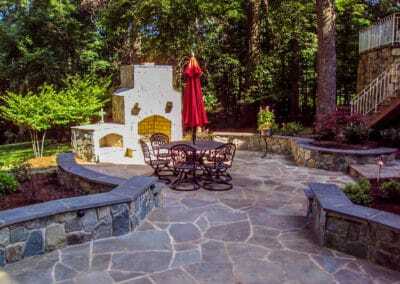 Every patio, walkway, and outdoor living structure is built by our trained masons who take pride in what they build and use the right materials for each specific project. 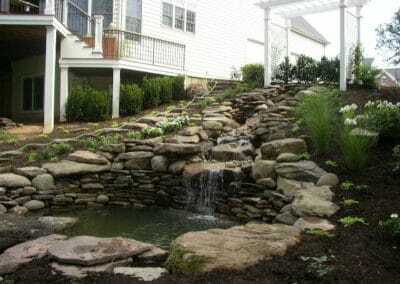 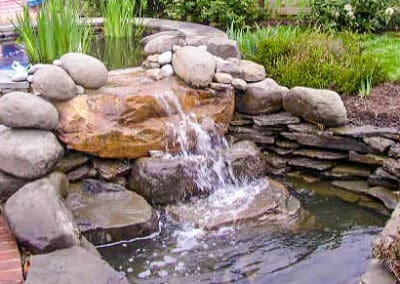 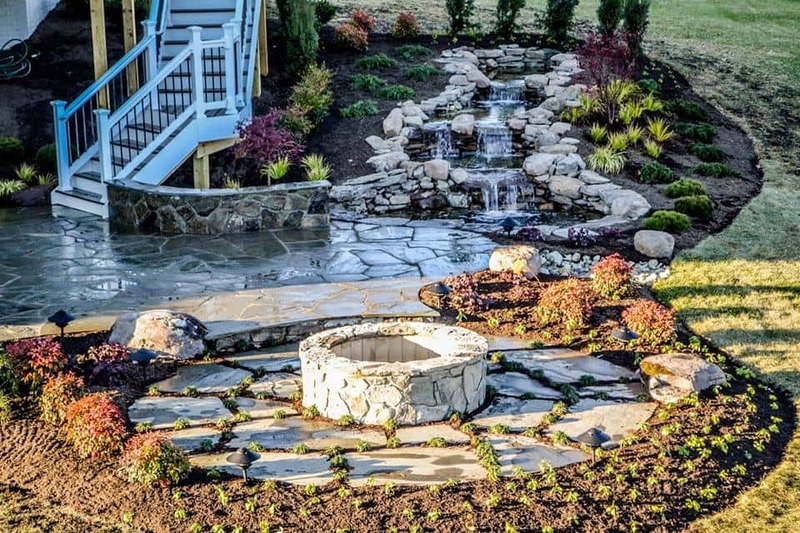 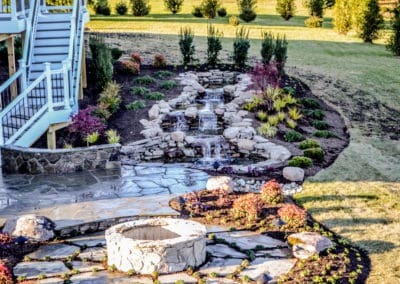 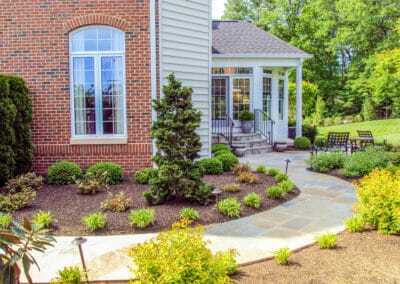 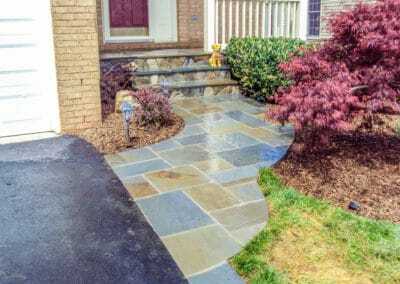 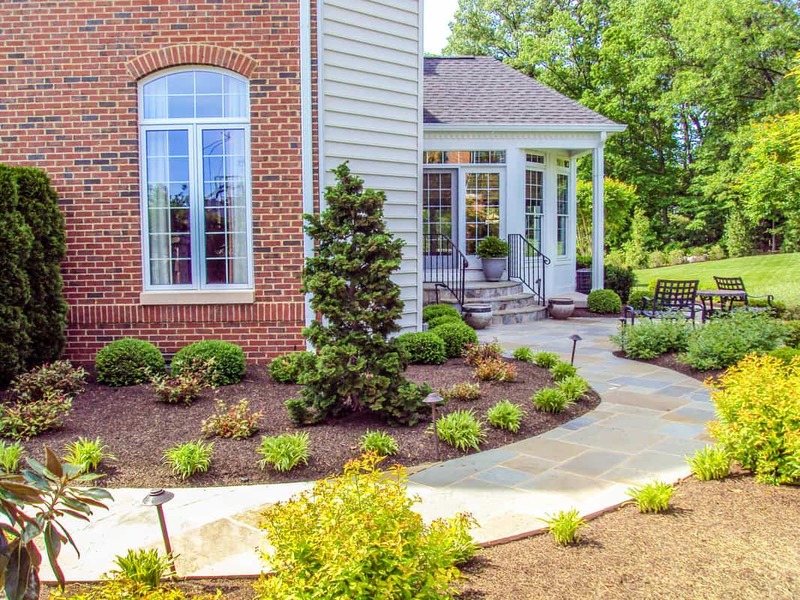 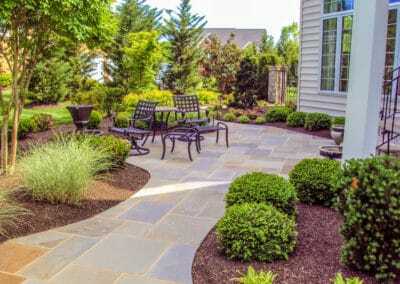 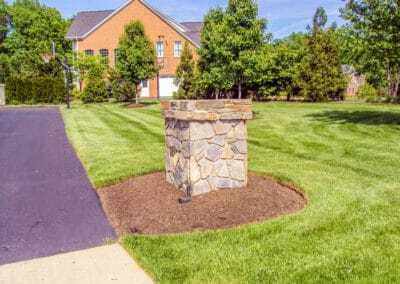 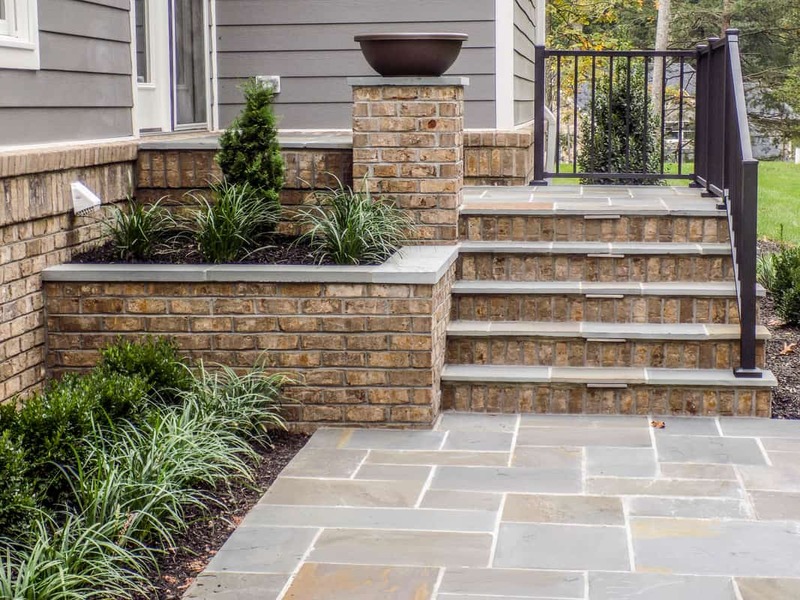 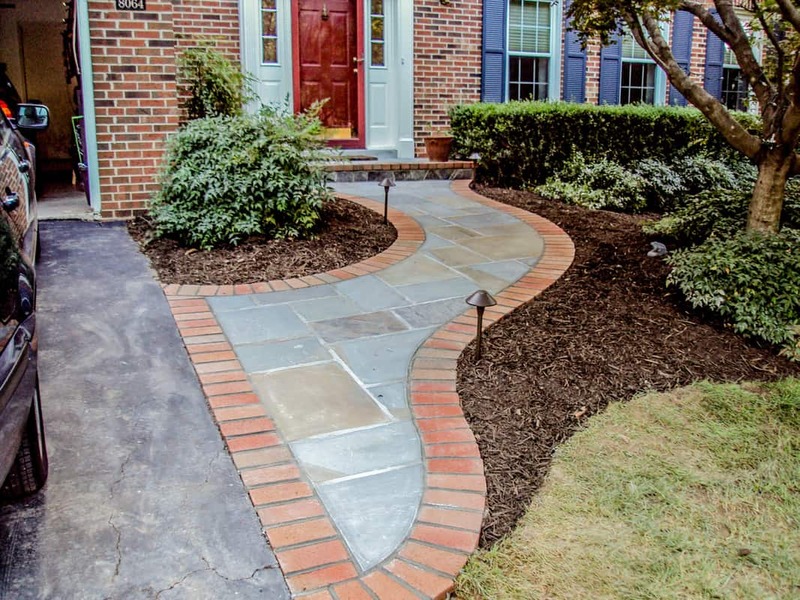 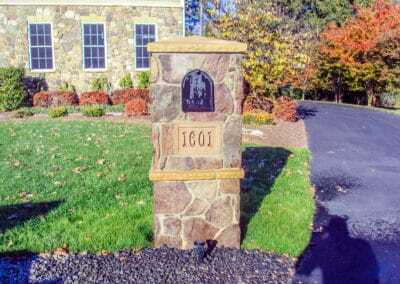 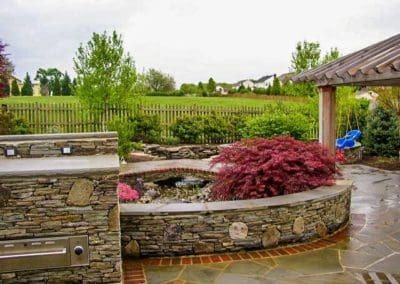 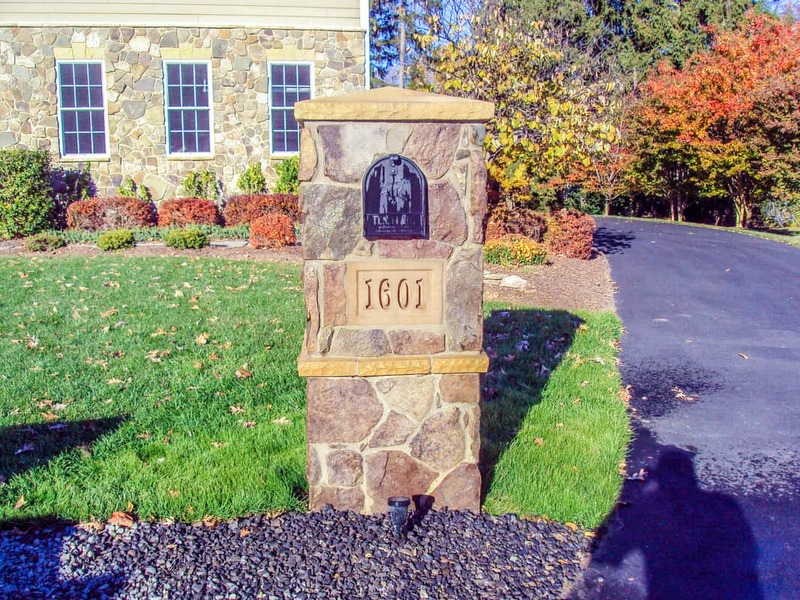 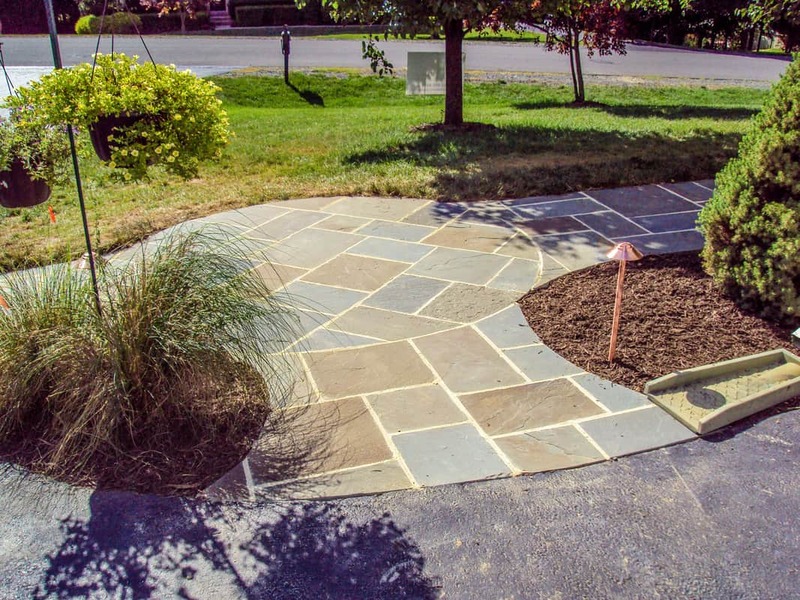 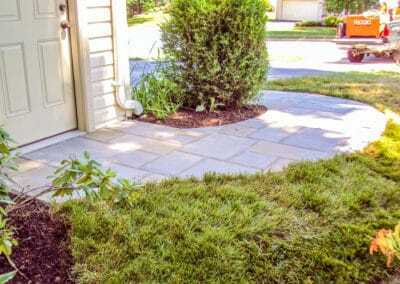 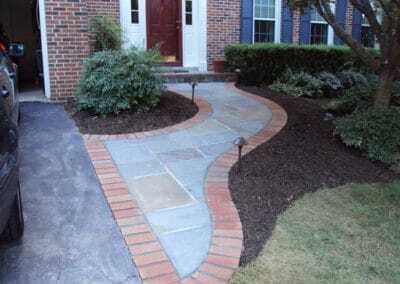 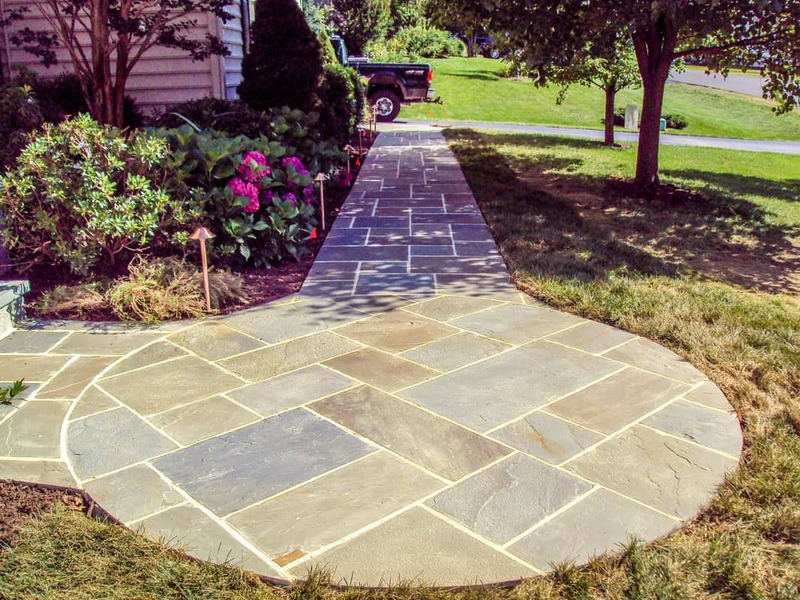 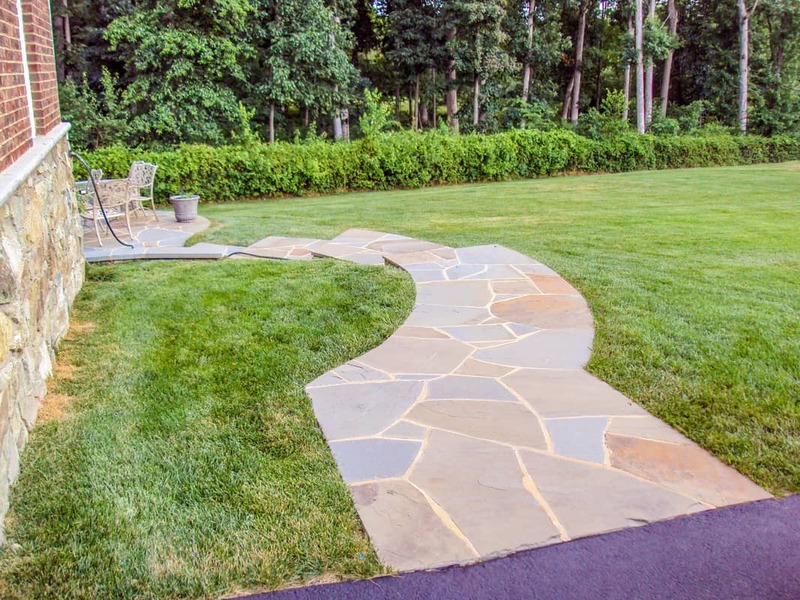 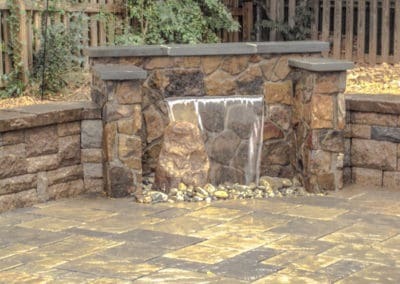 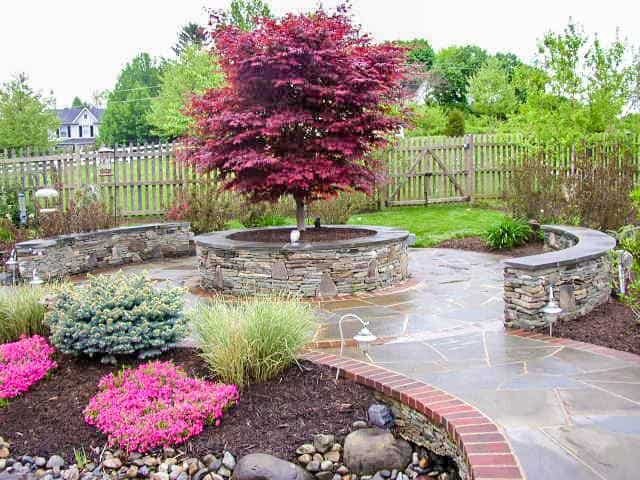 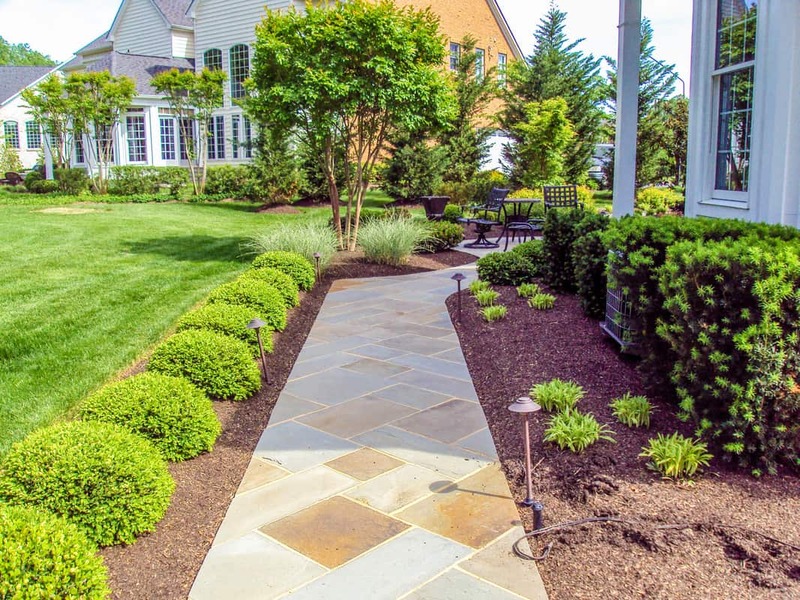 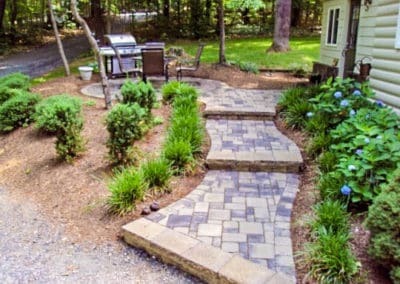 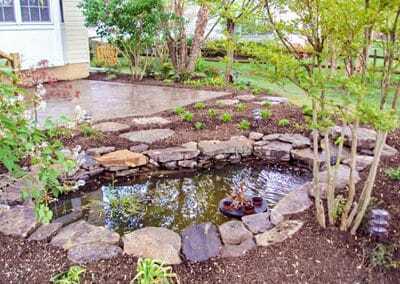 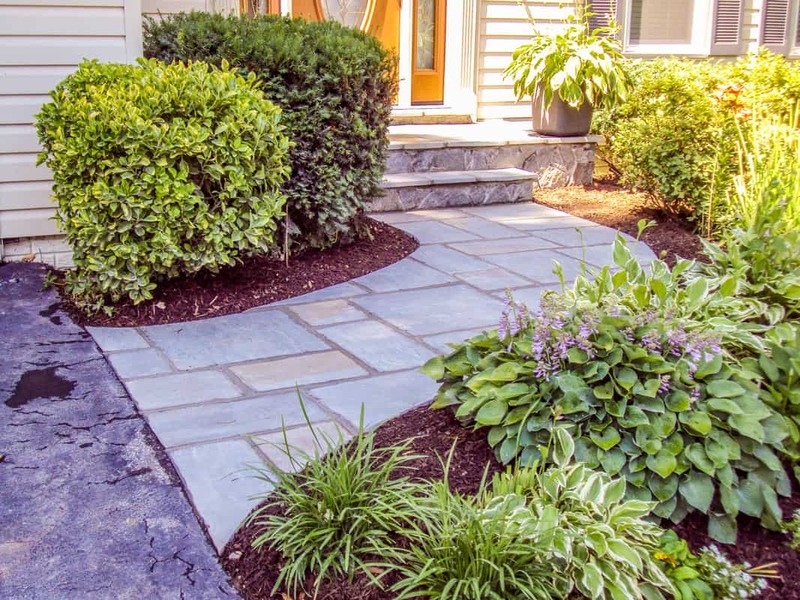 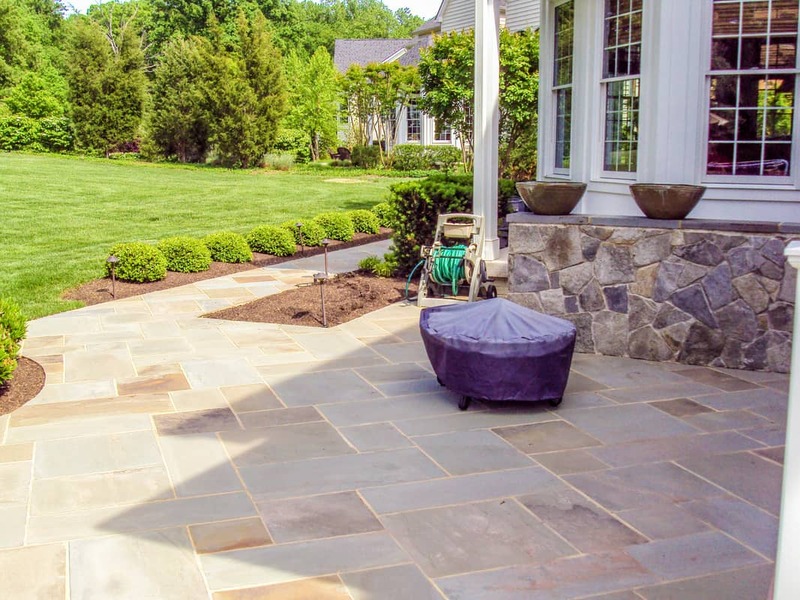 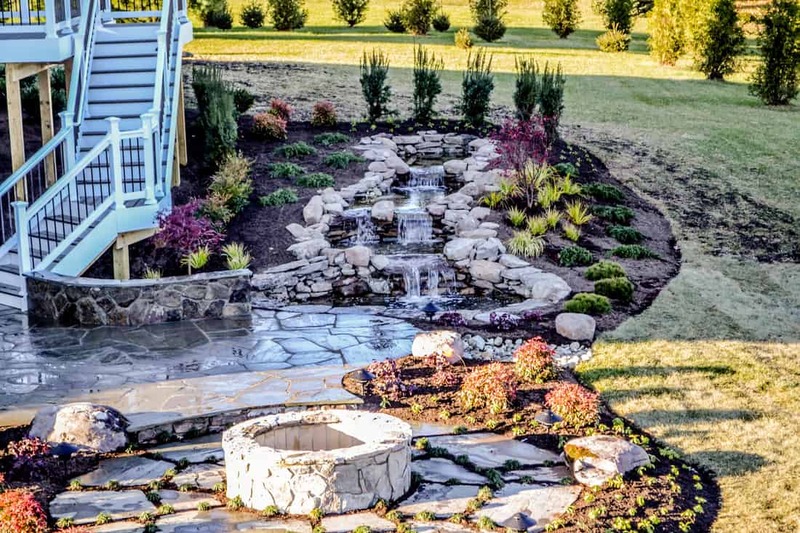 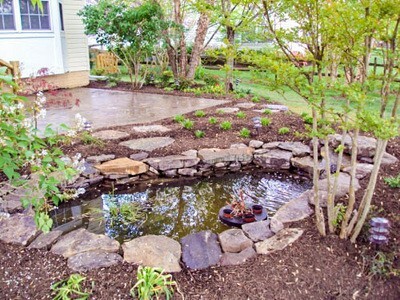 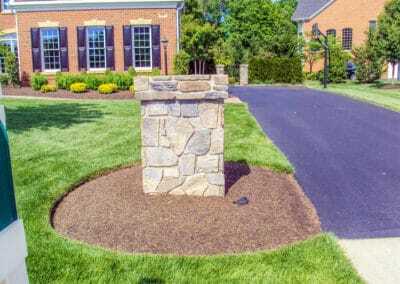 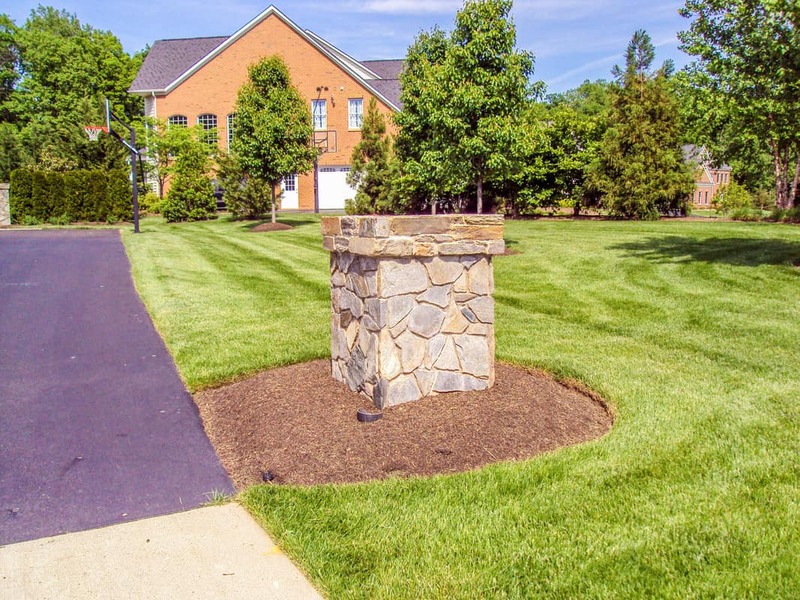 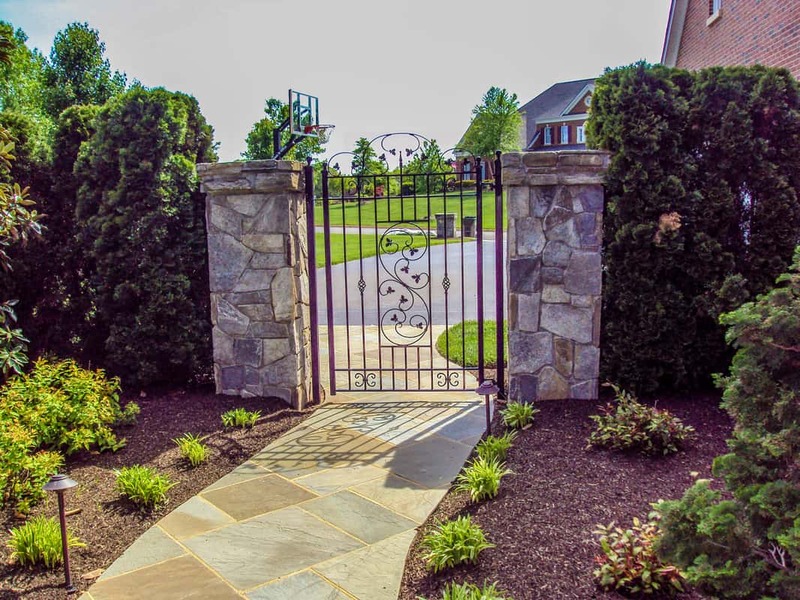 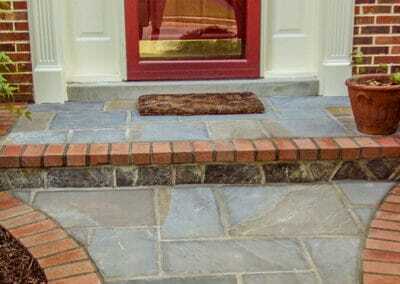 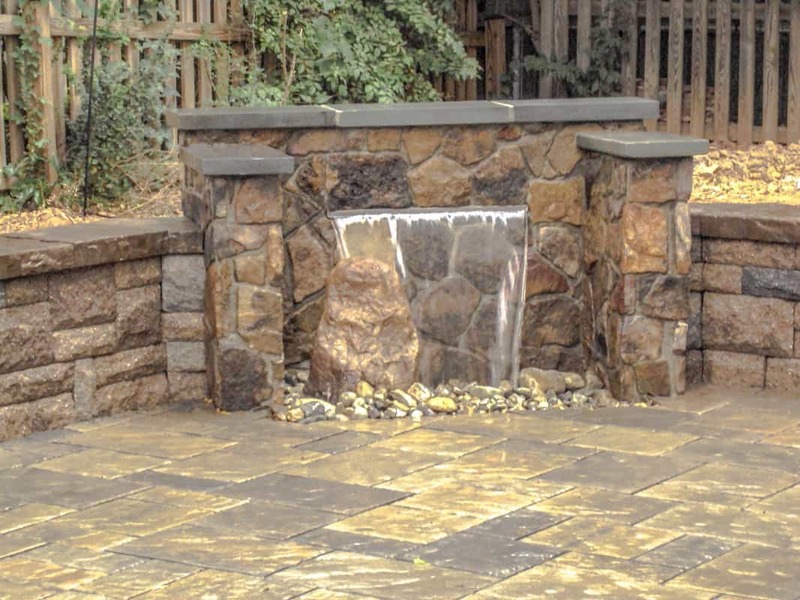 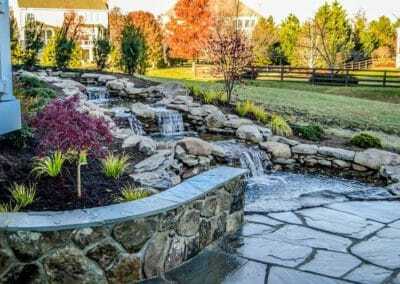 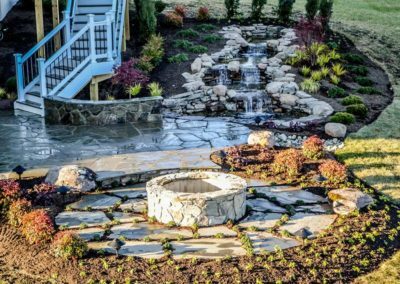 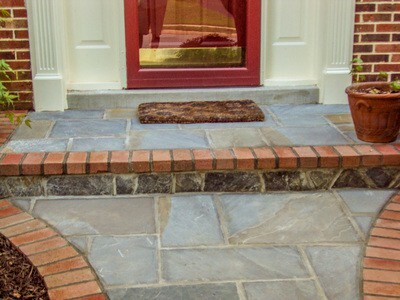 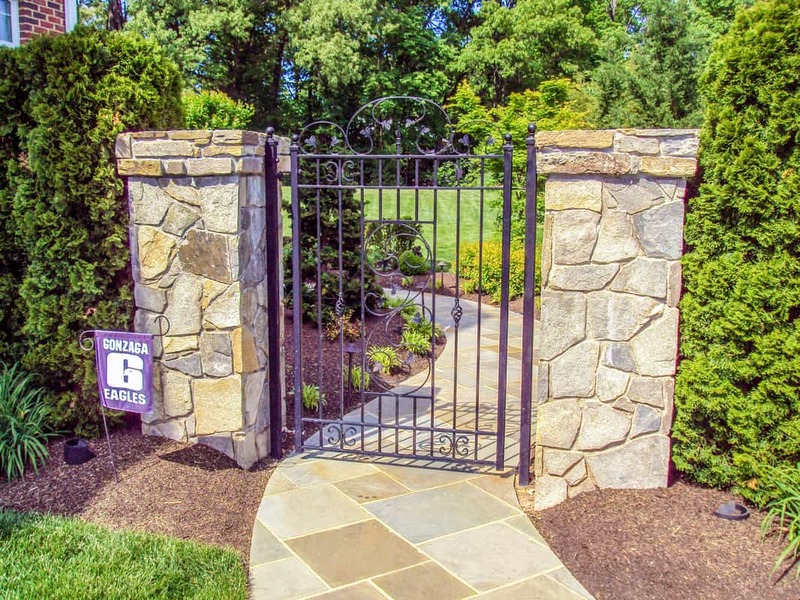 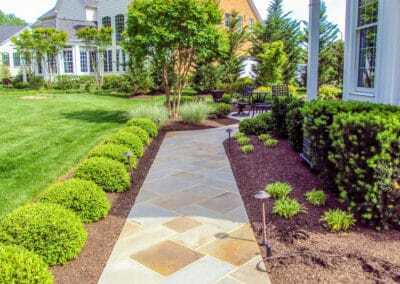 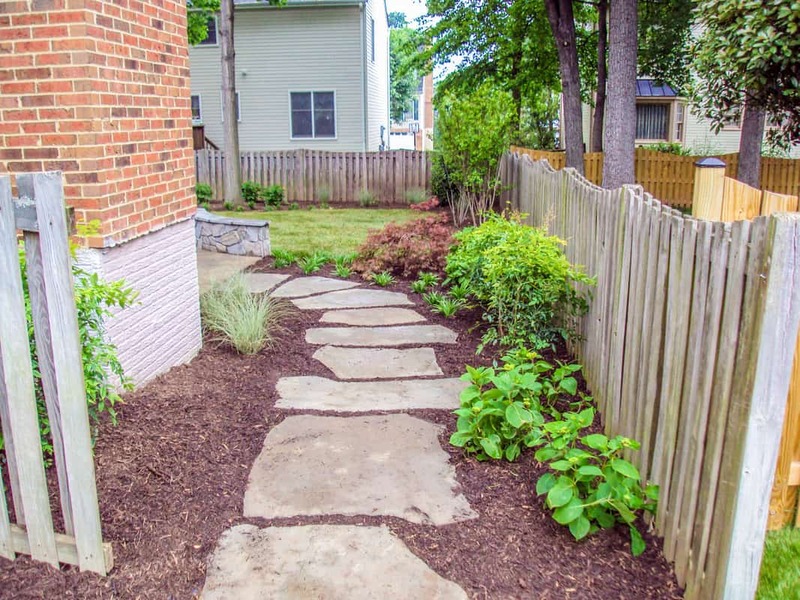 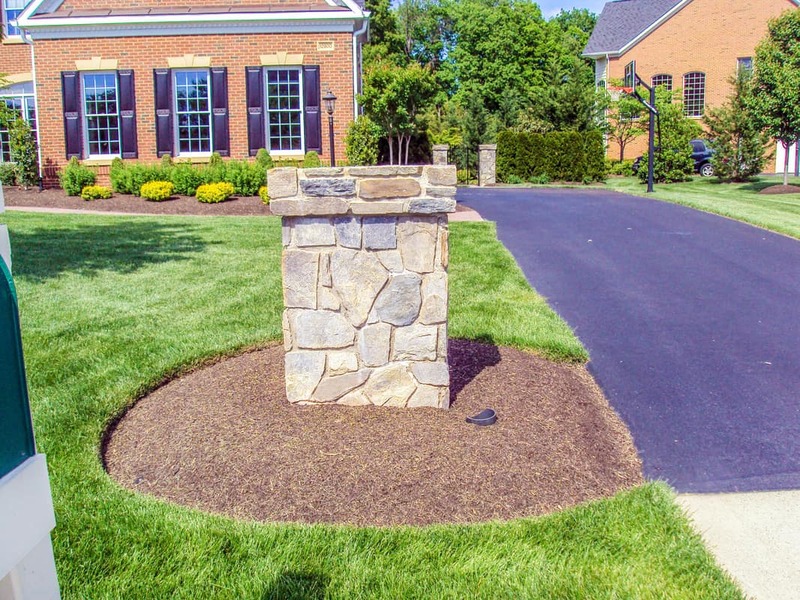 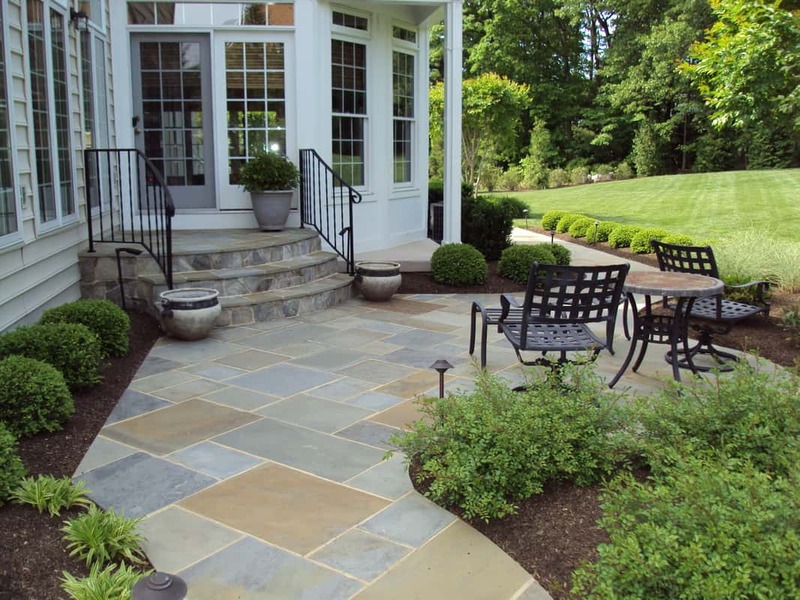 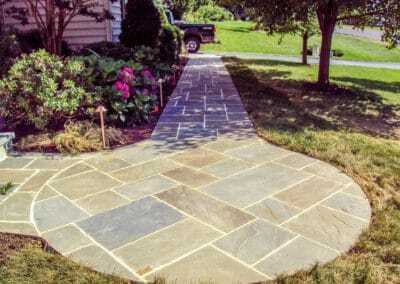 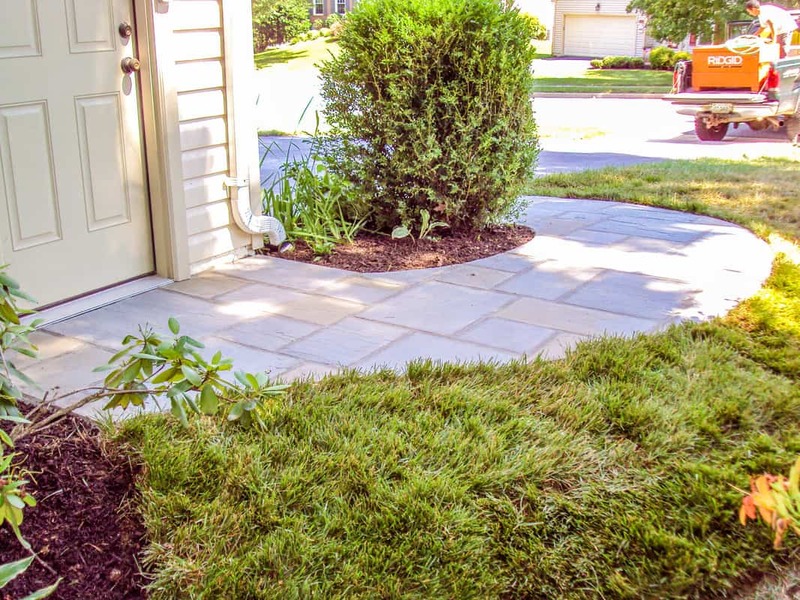 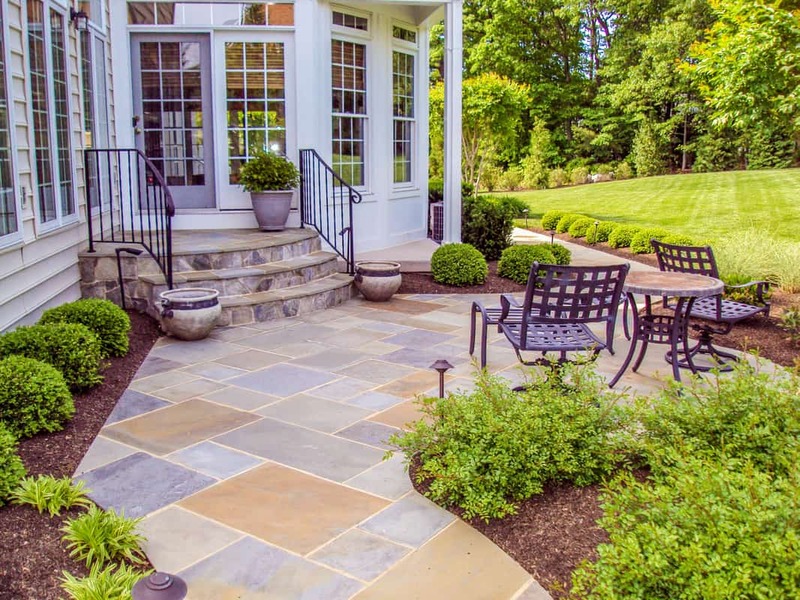 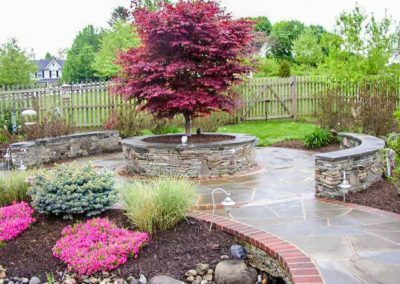 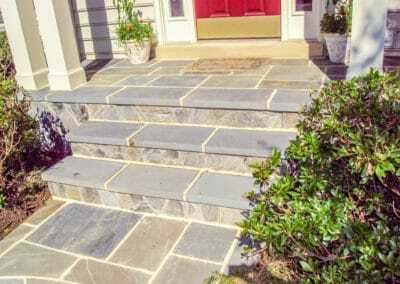 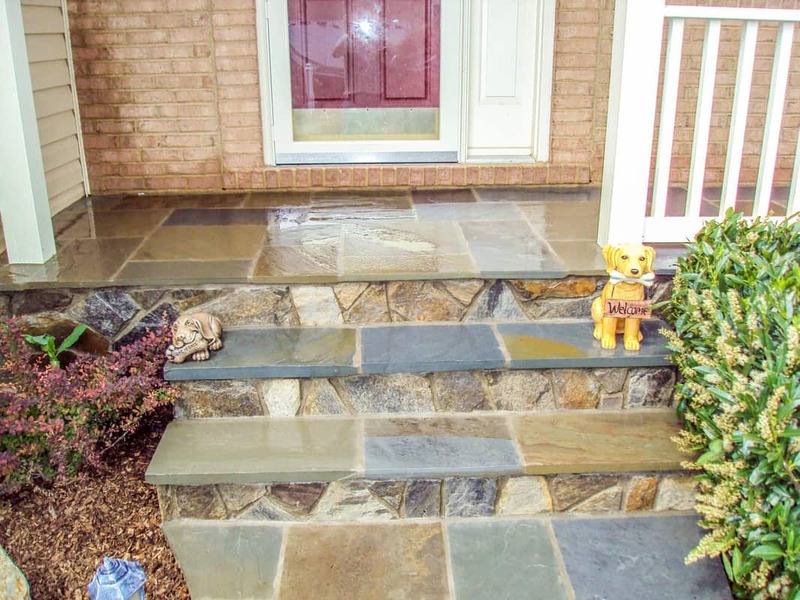 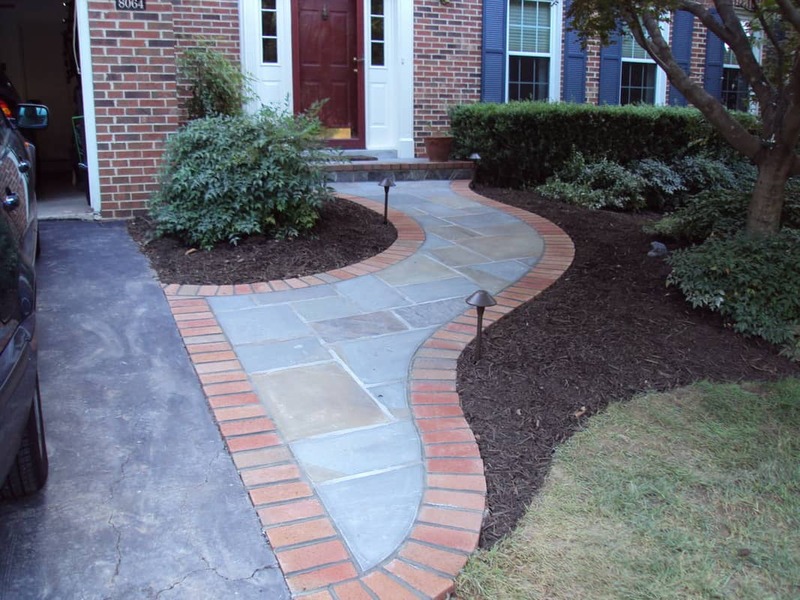 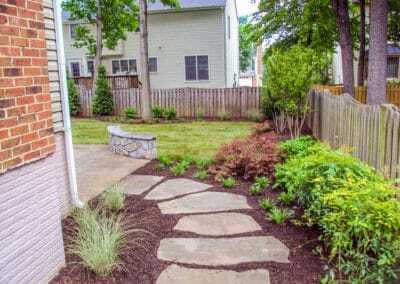 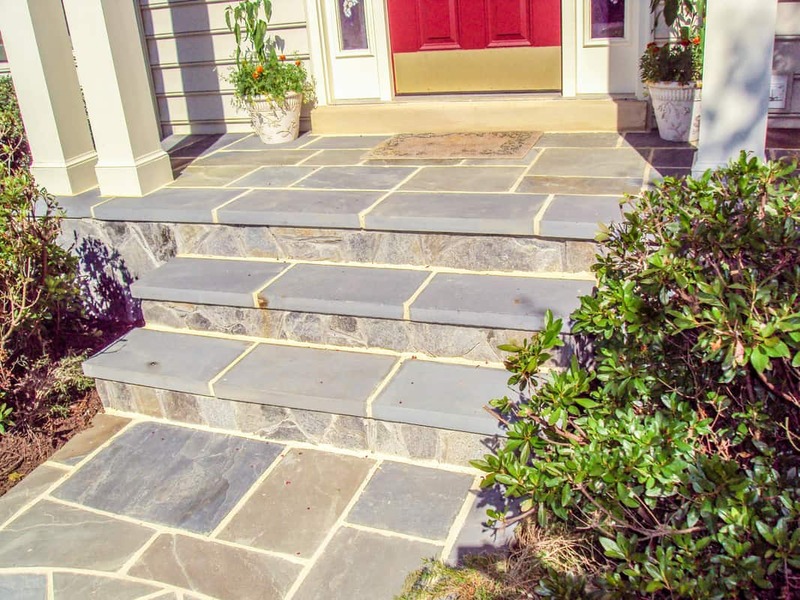 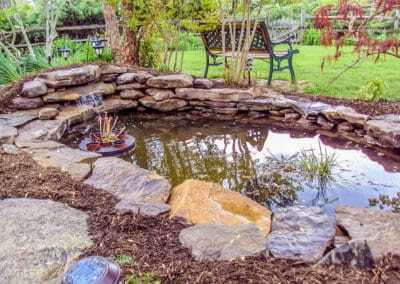 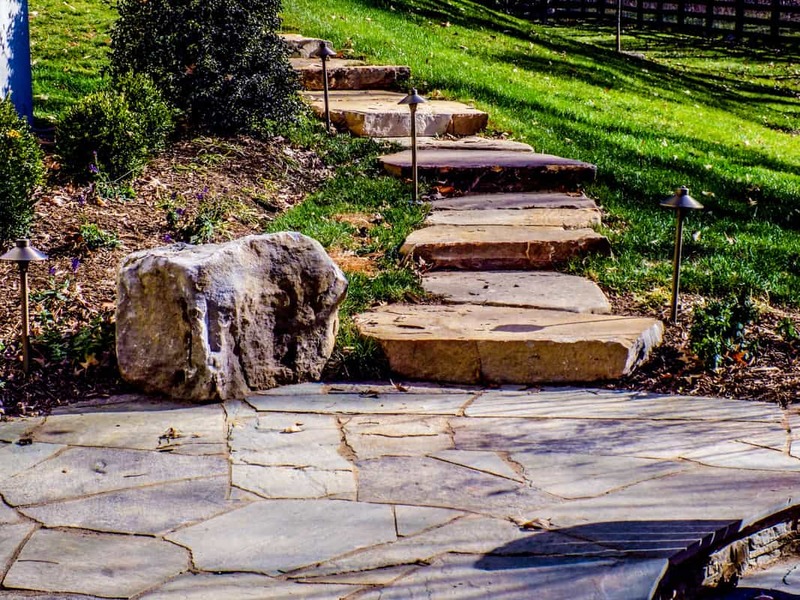 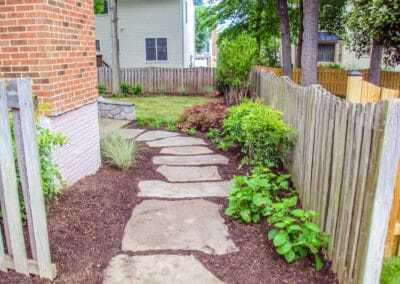 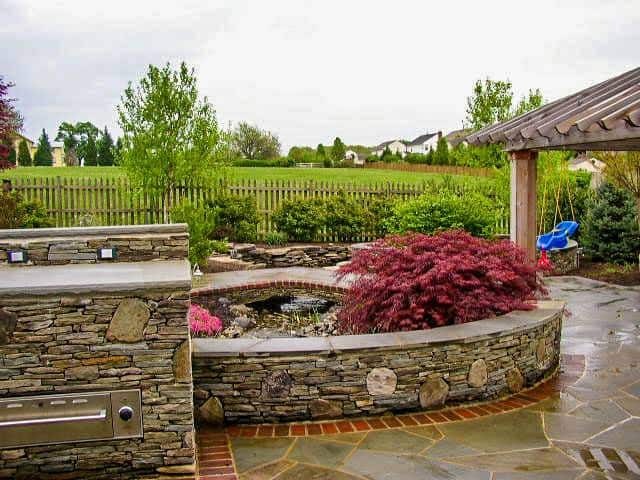 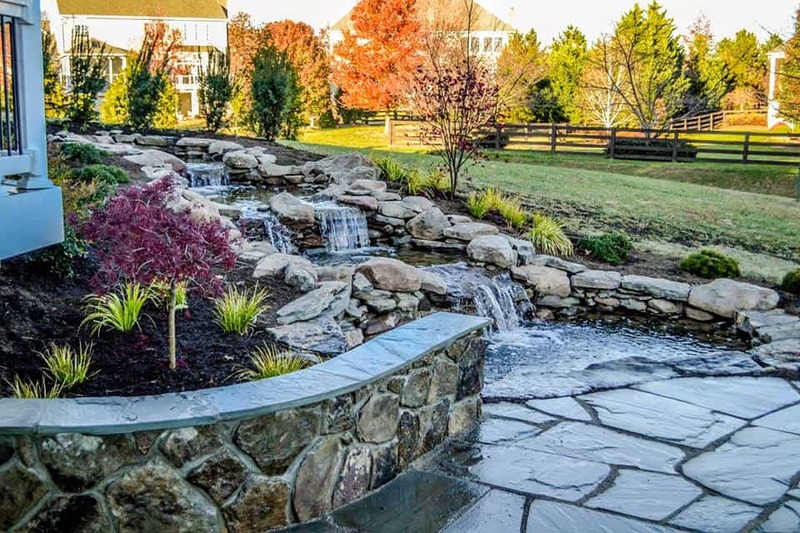 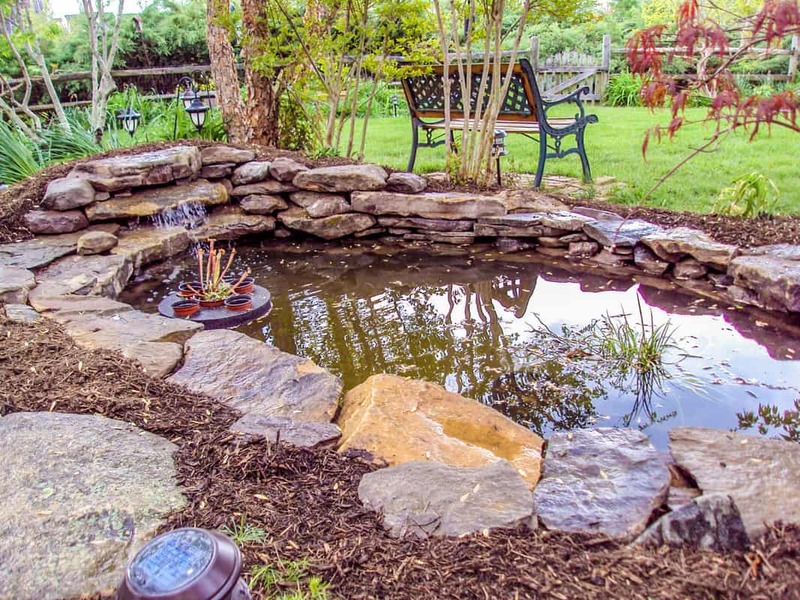 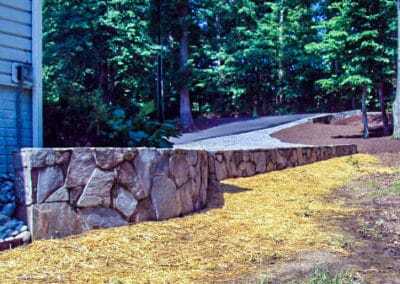 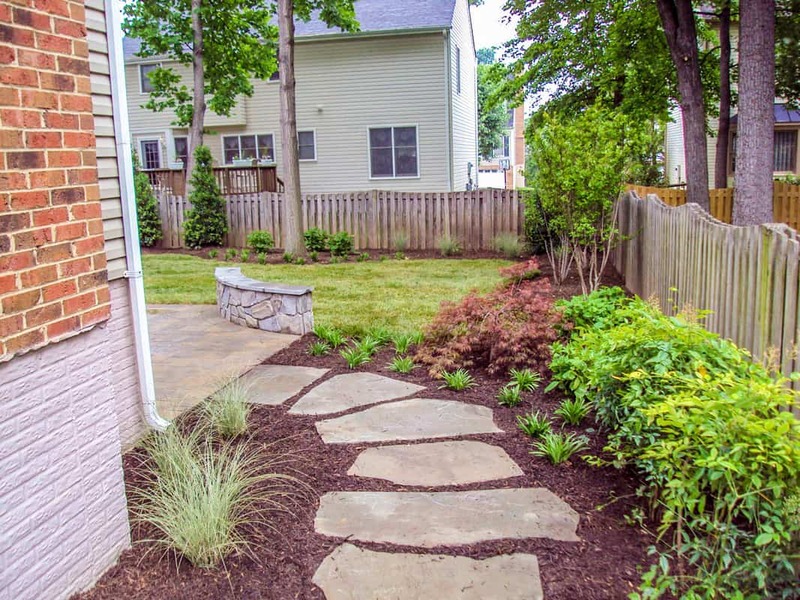 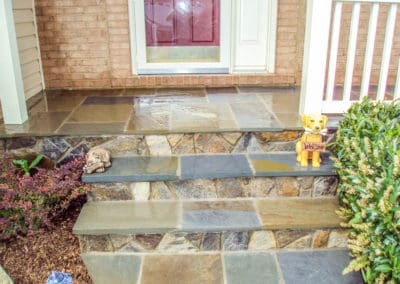 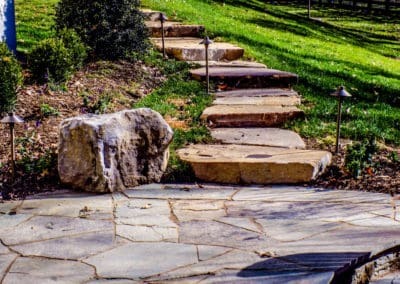 We know that hardscapes are the foundation to every great landscape and create designs that not only reflect your lifestyle but also enhance your natural surroundings.